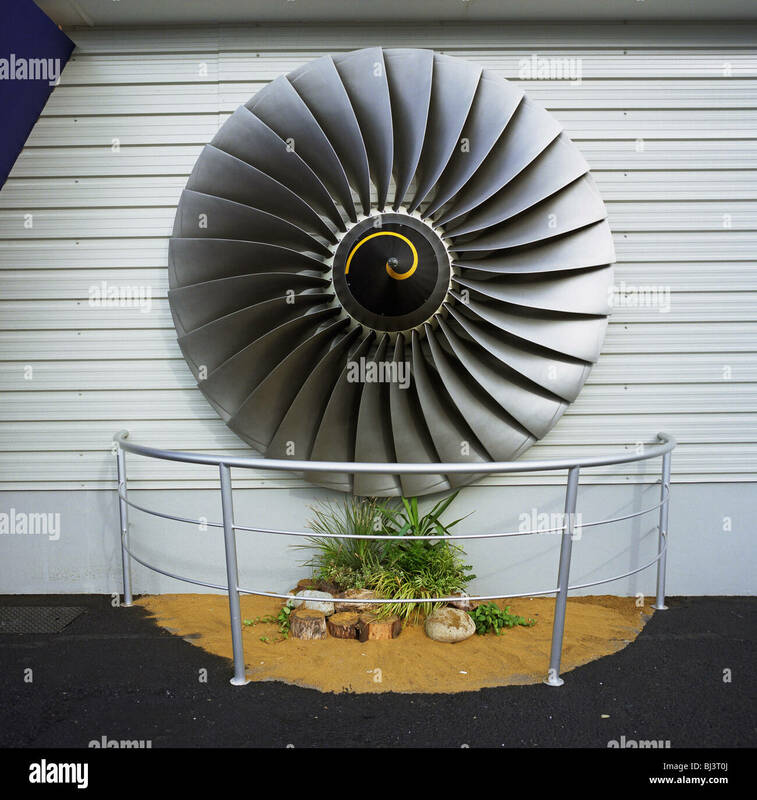 Cabin crew hostess and engine turbofan blades of a Qatar Airways Boeing 787 at the Farnborough Air Show, UK. 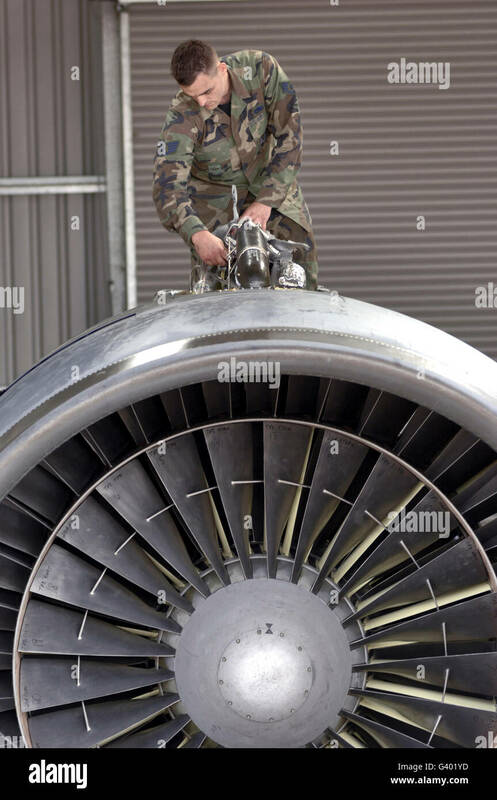 Airman checks components atop a C-5 Galaxy turbofan engine. 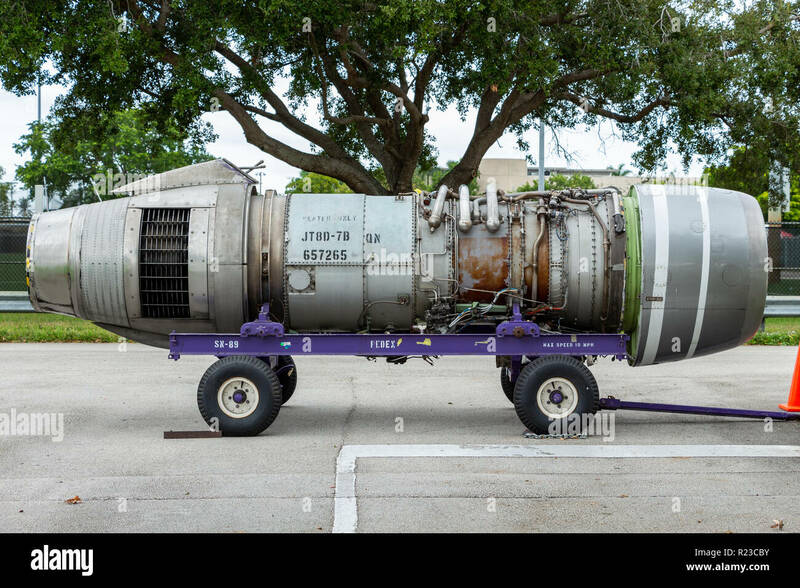 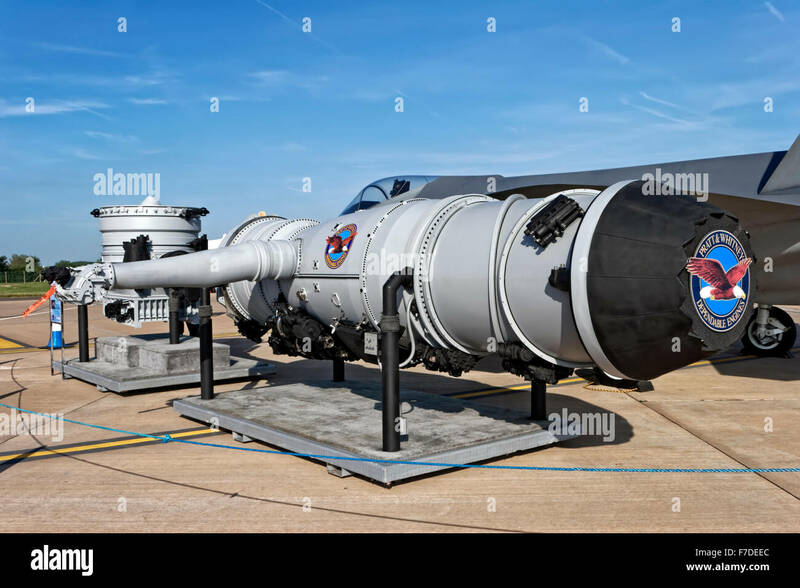 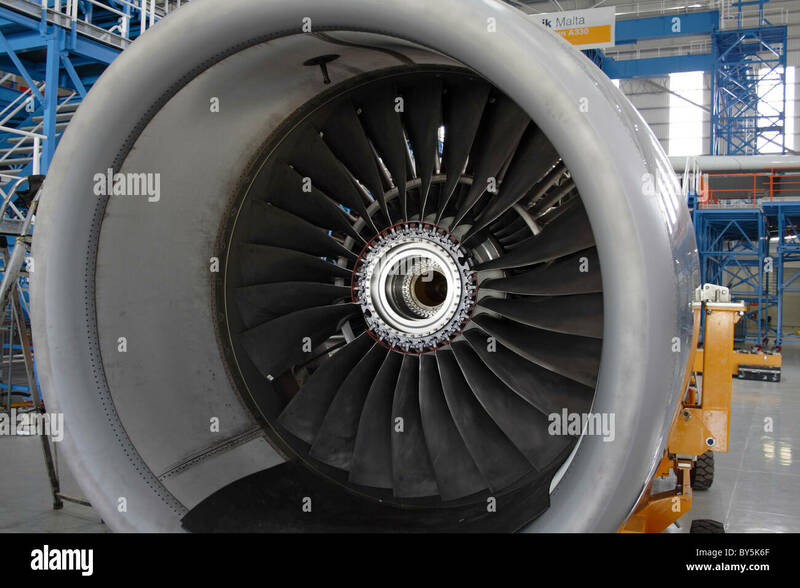 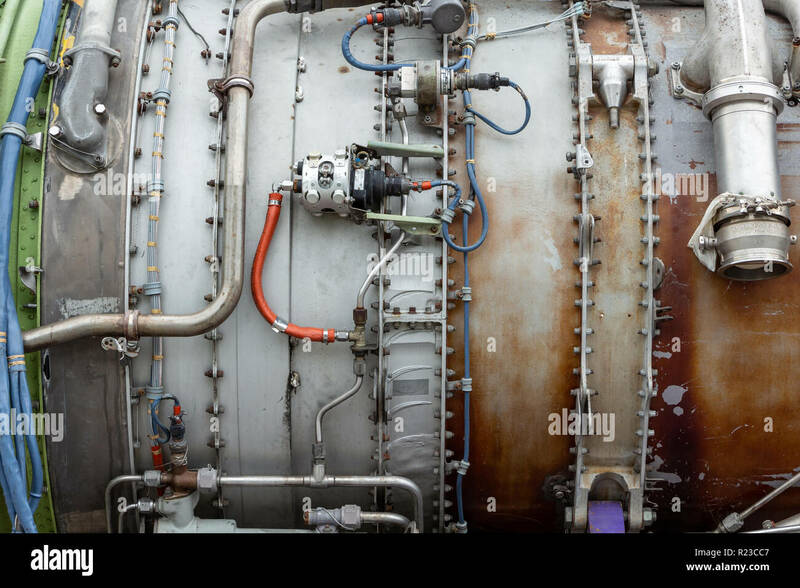 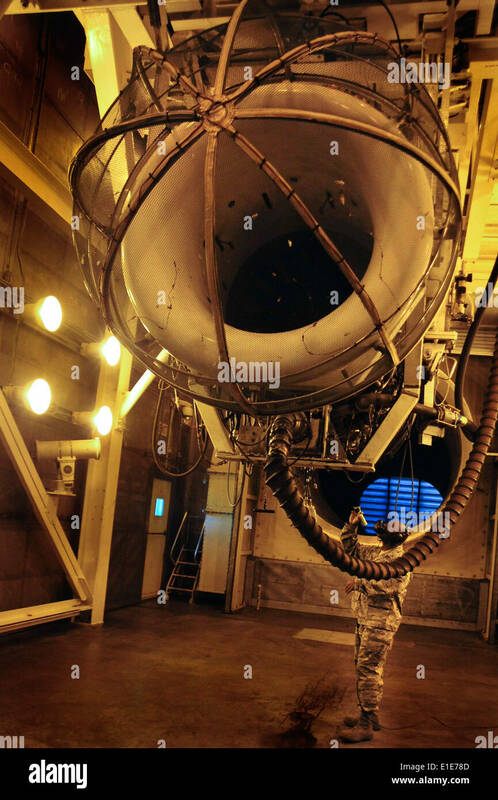 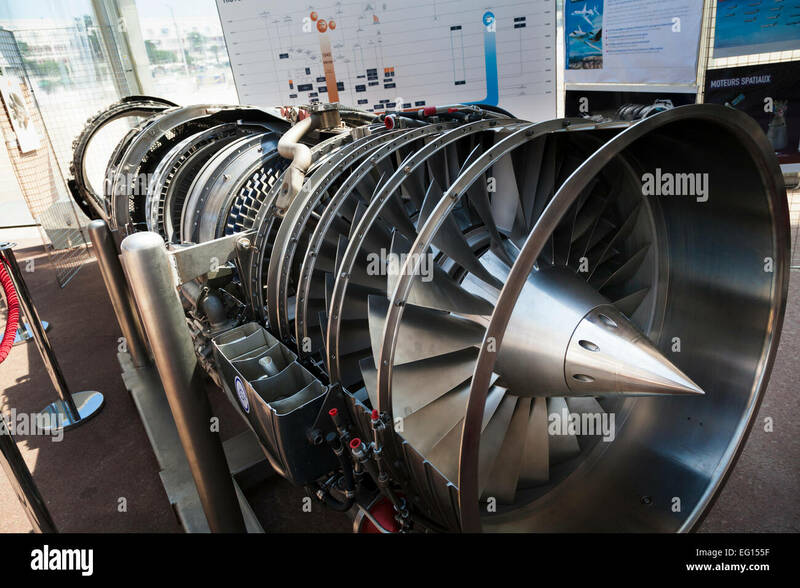 Pratt & Whitney F135 turbofan jet aircraft engine. 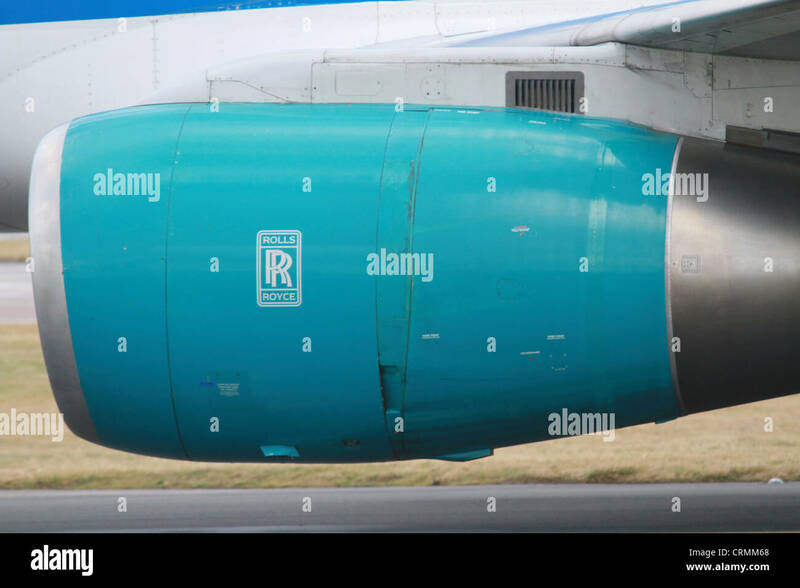 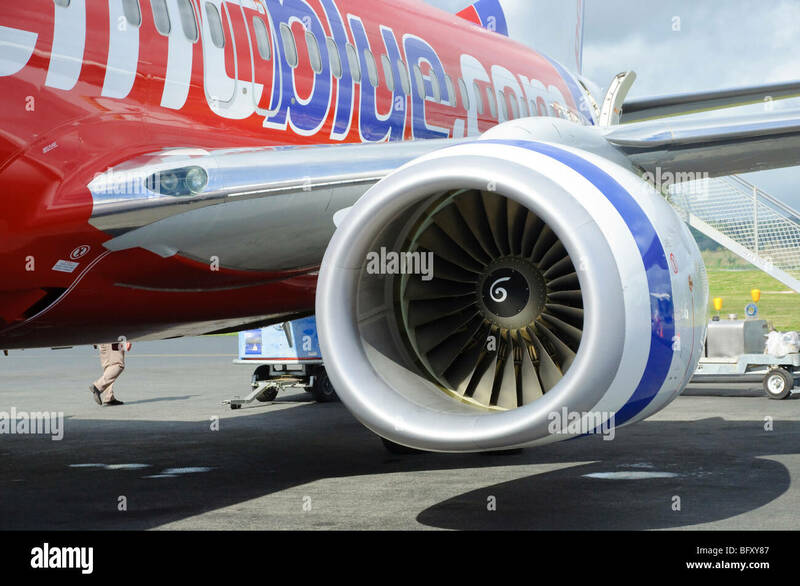 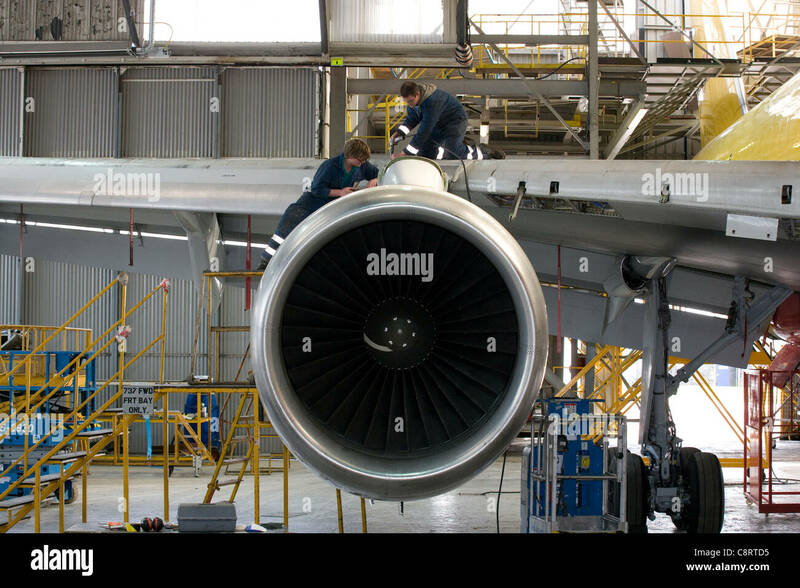 boeing 777 jet engine blades.largest turbofan engine in service. 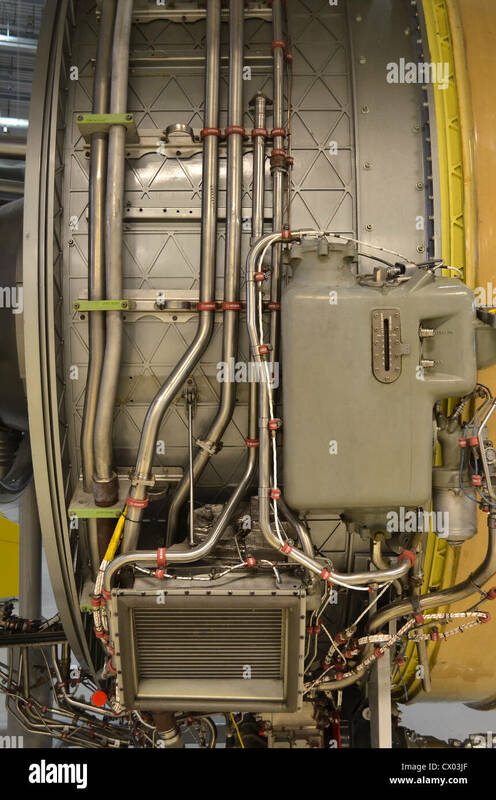 Closeup of the air inlet of an IAE V2500 turbofan engine. 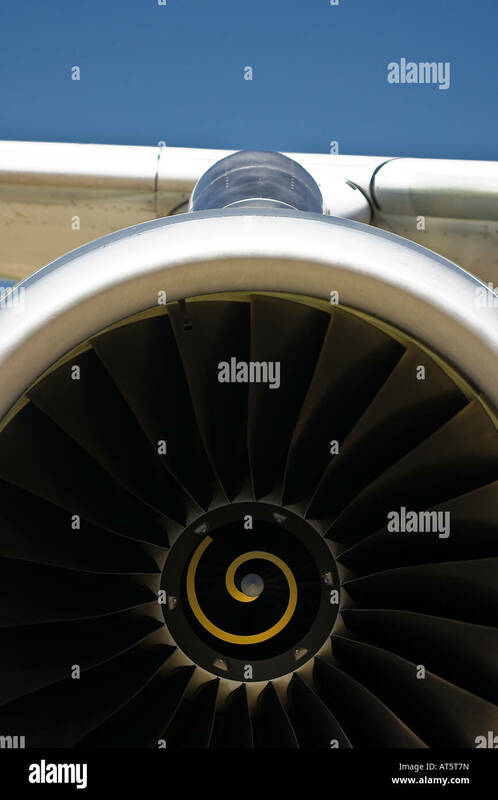 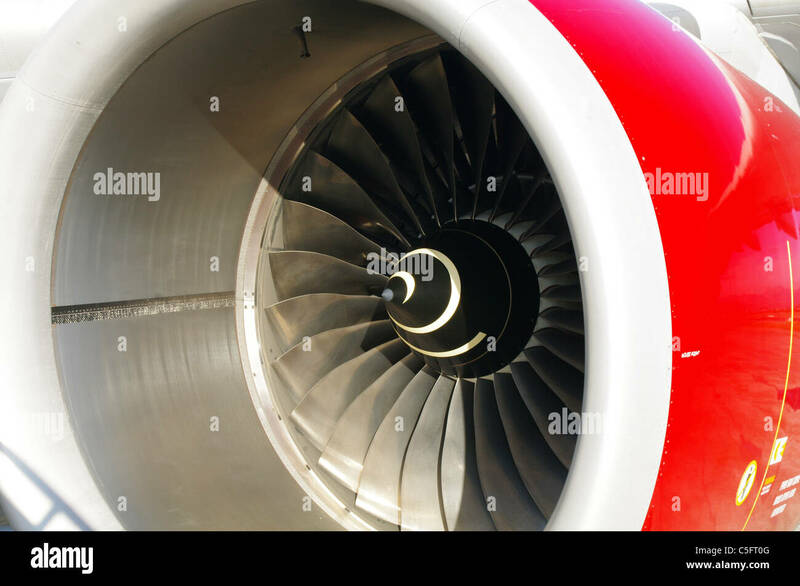 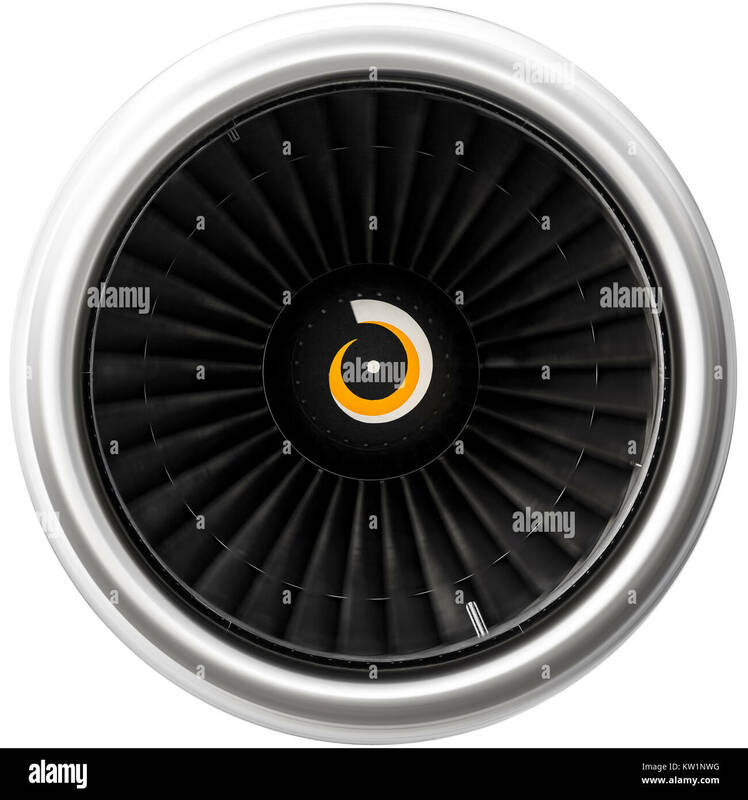 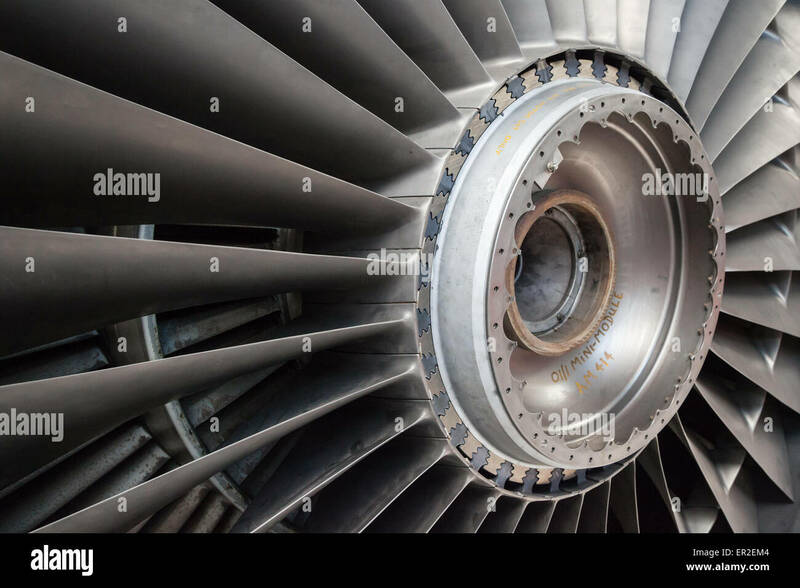 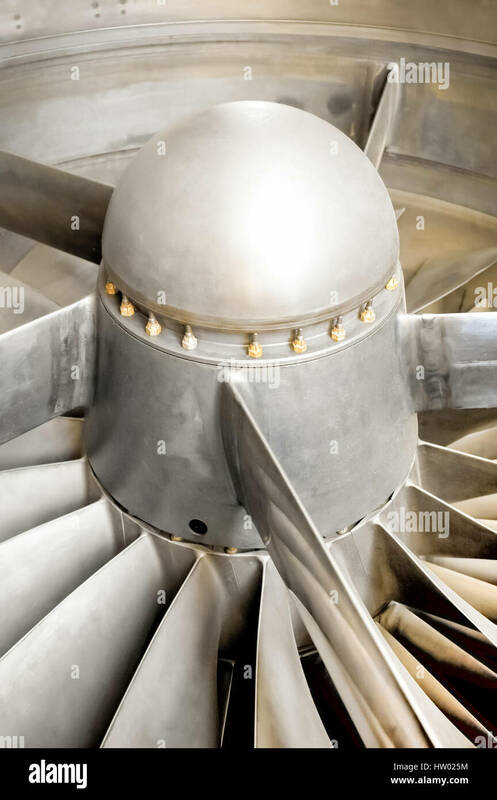 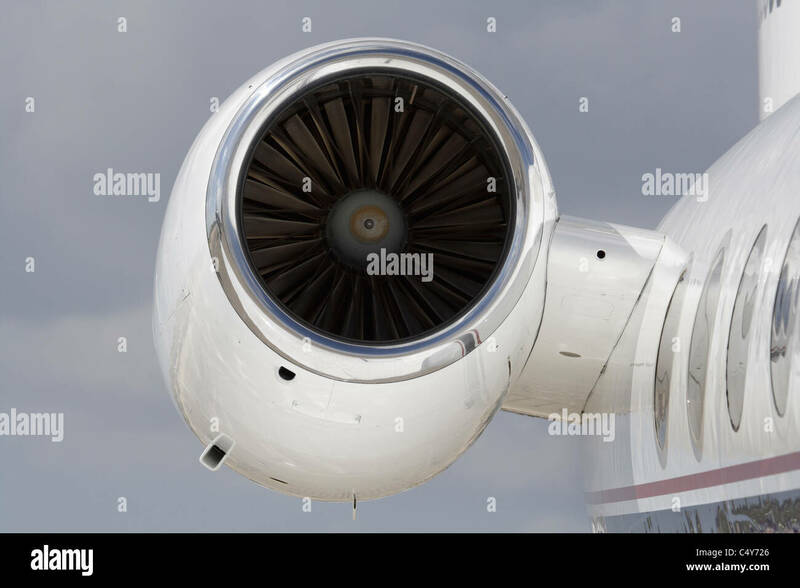 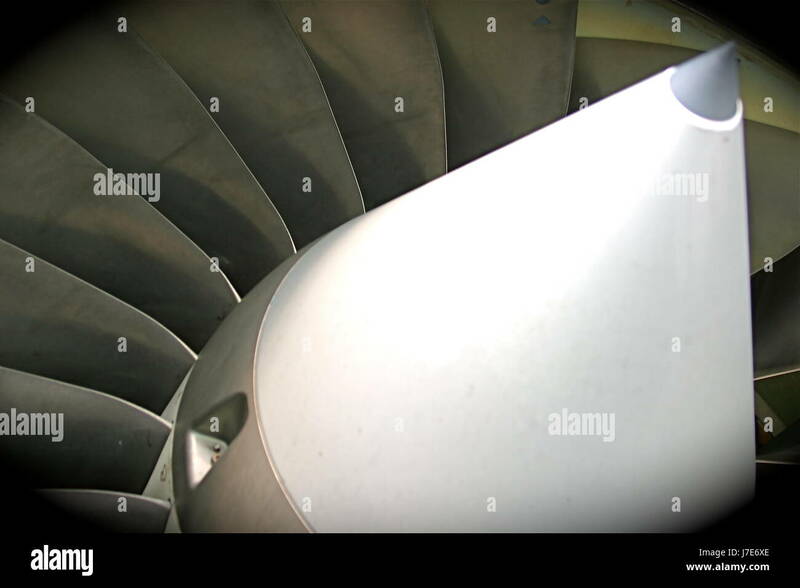 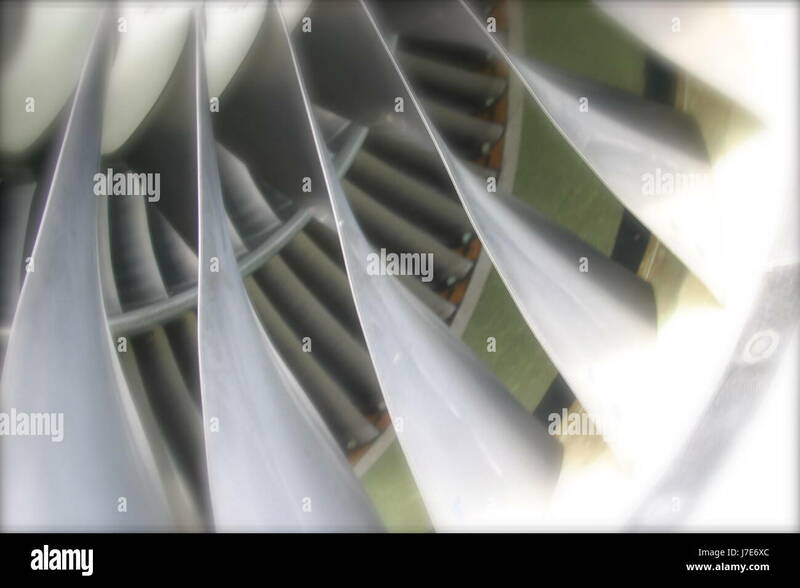 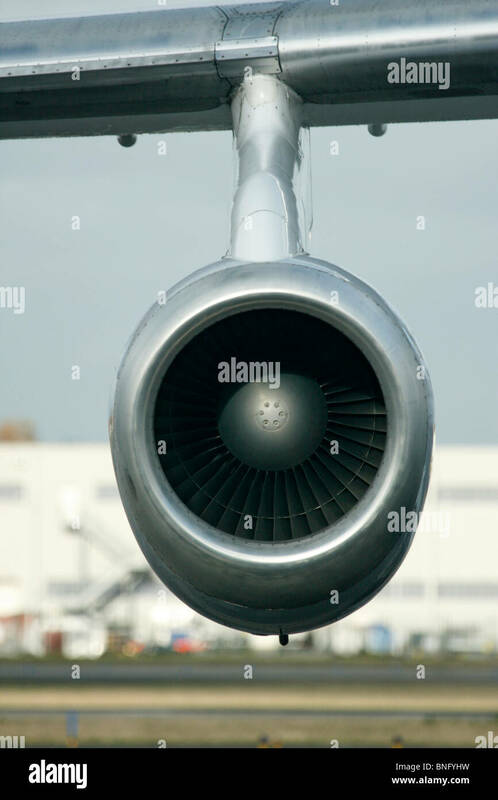 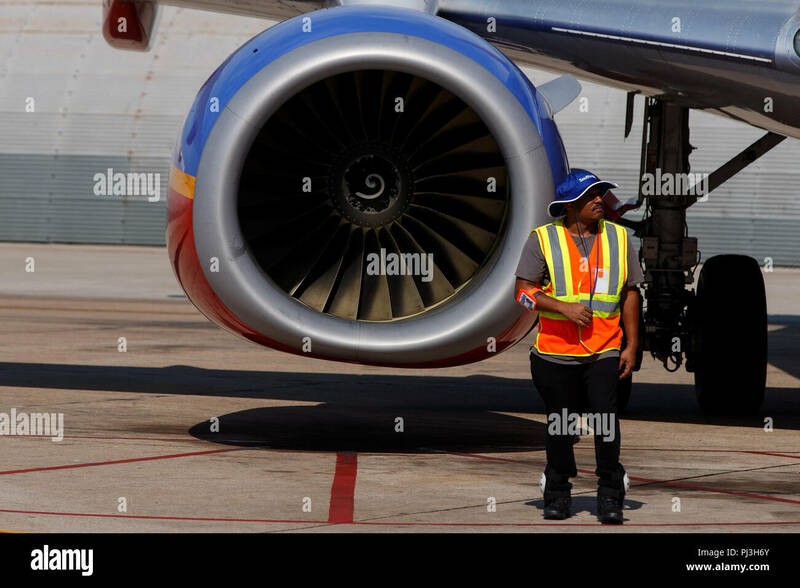 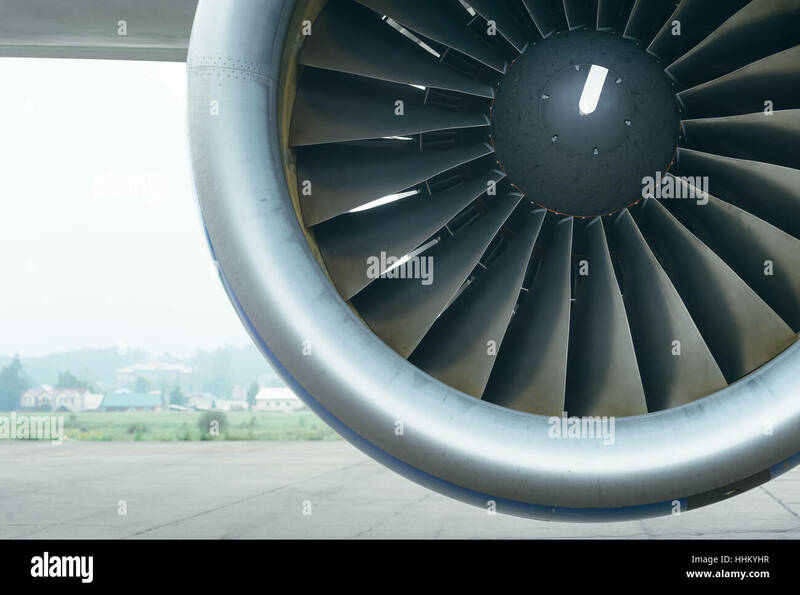 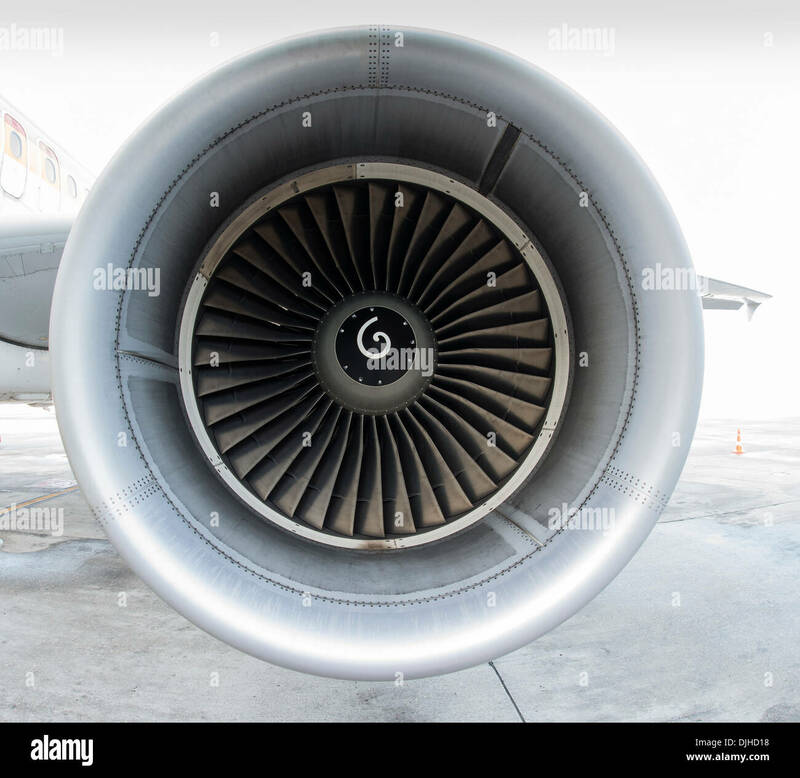 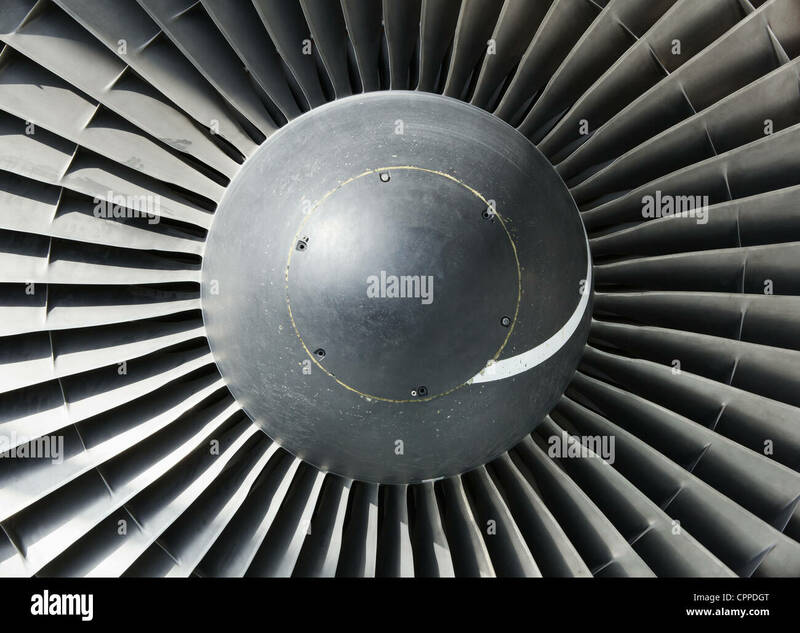 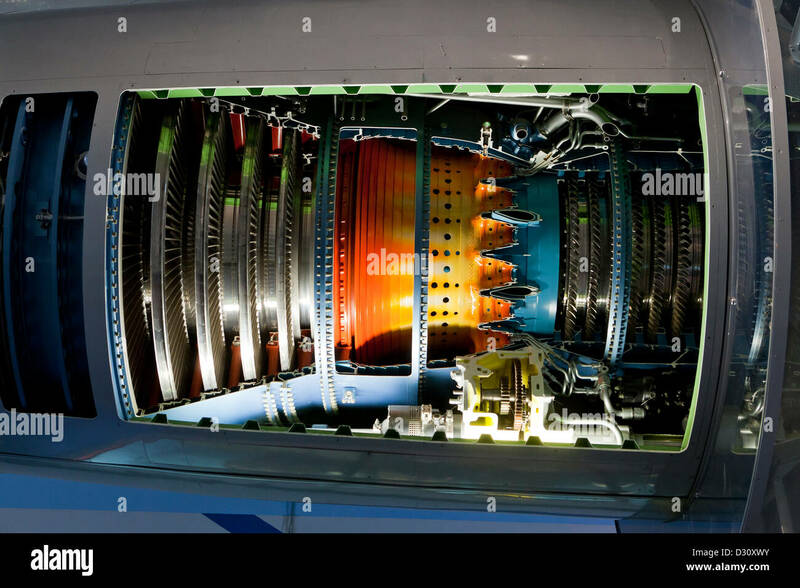 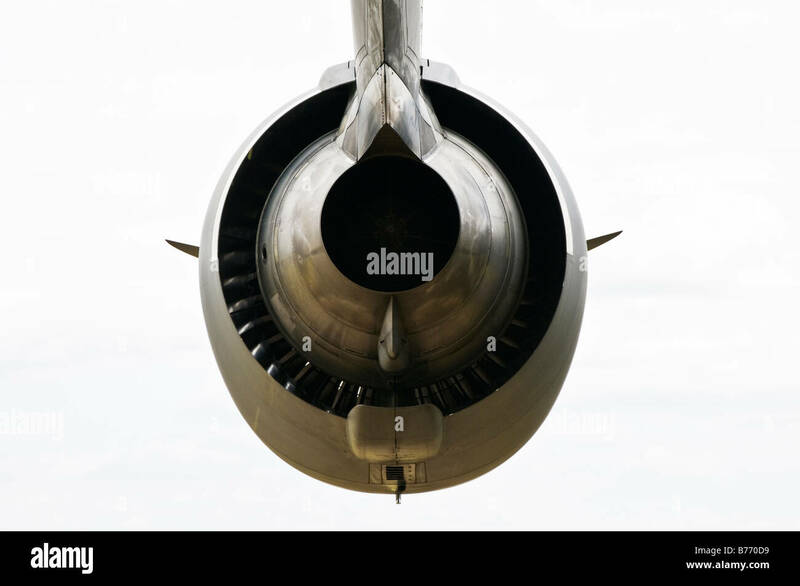 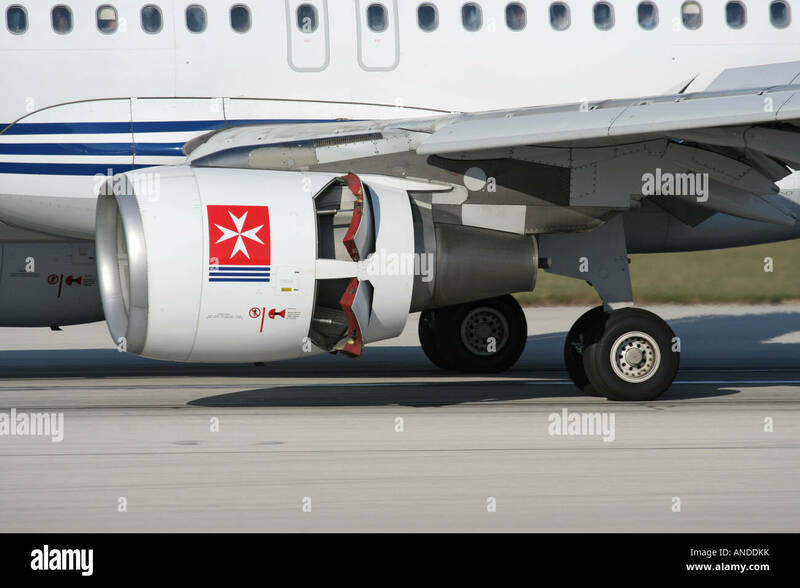 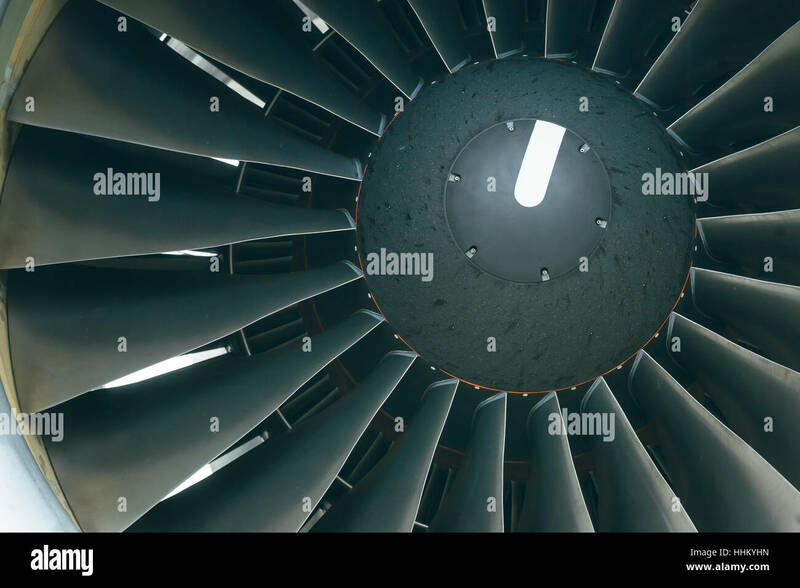 Air entry into airplane turbofan engine showing fan blades. 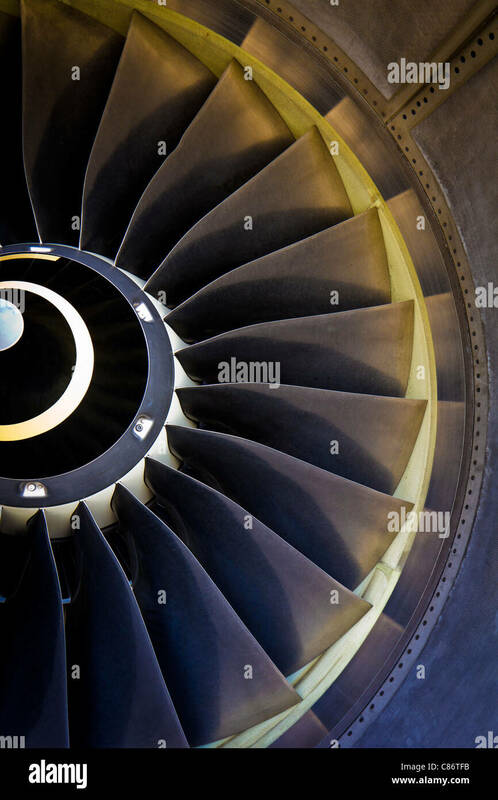 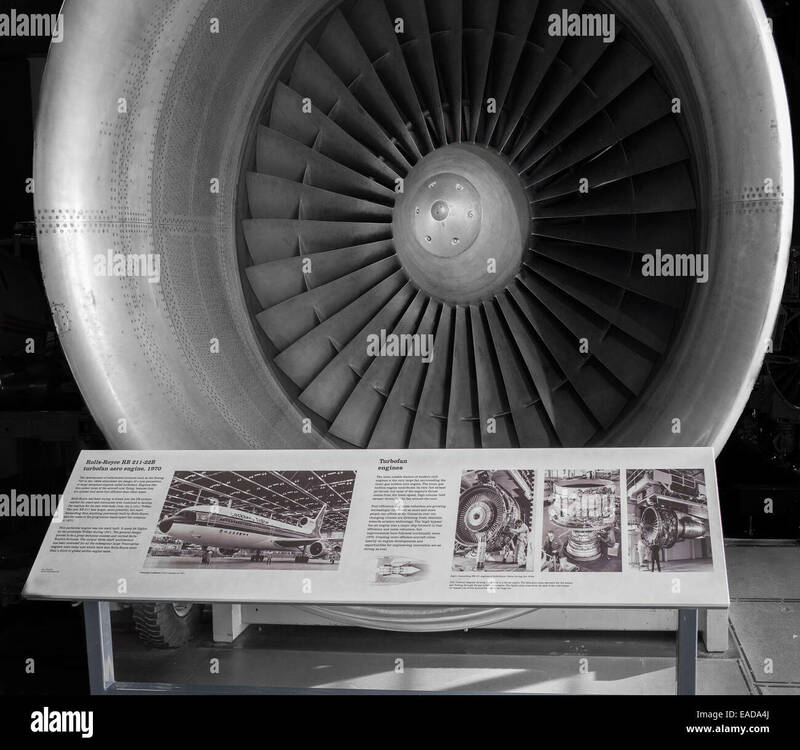 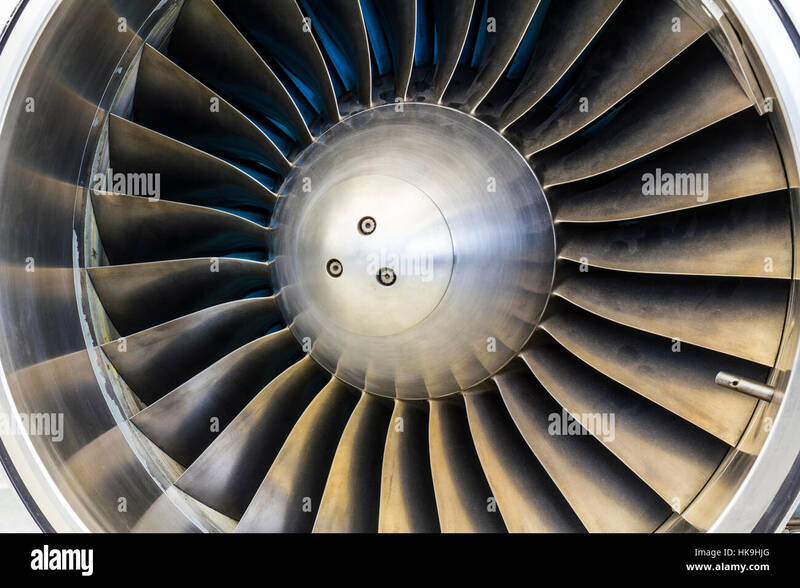 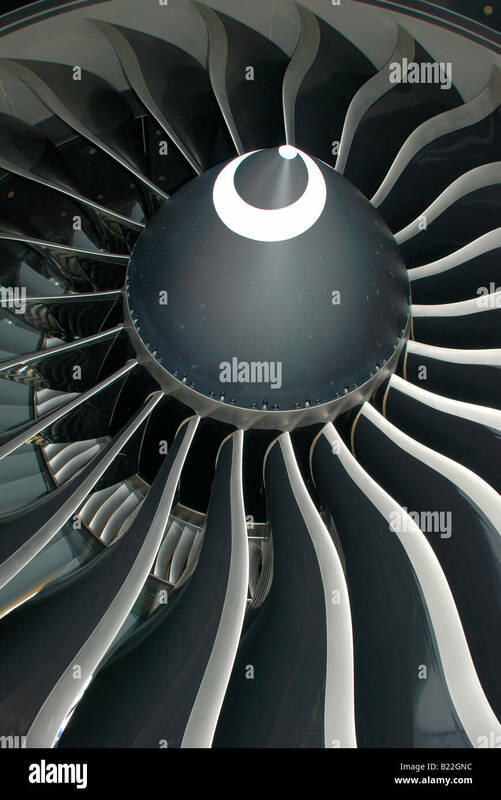 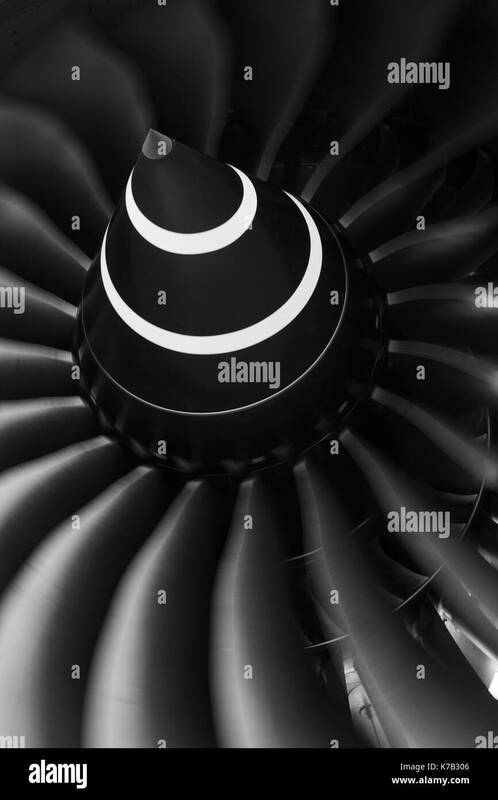 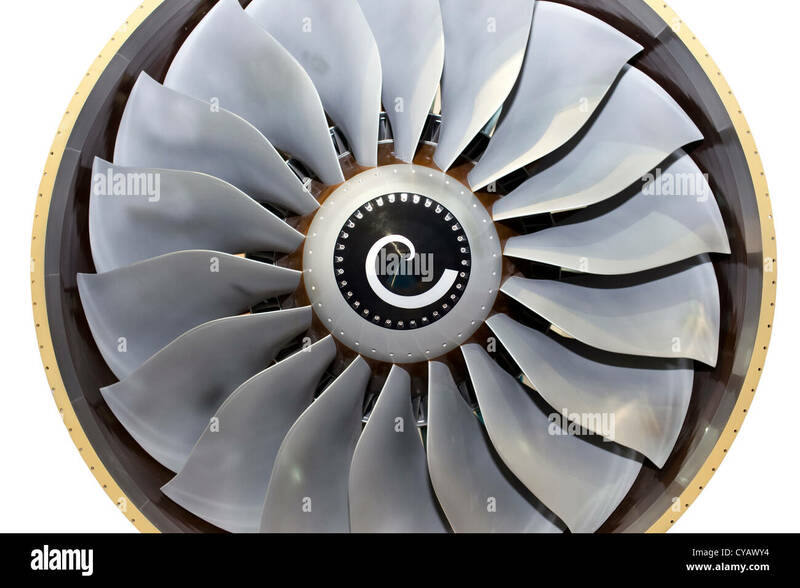 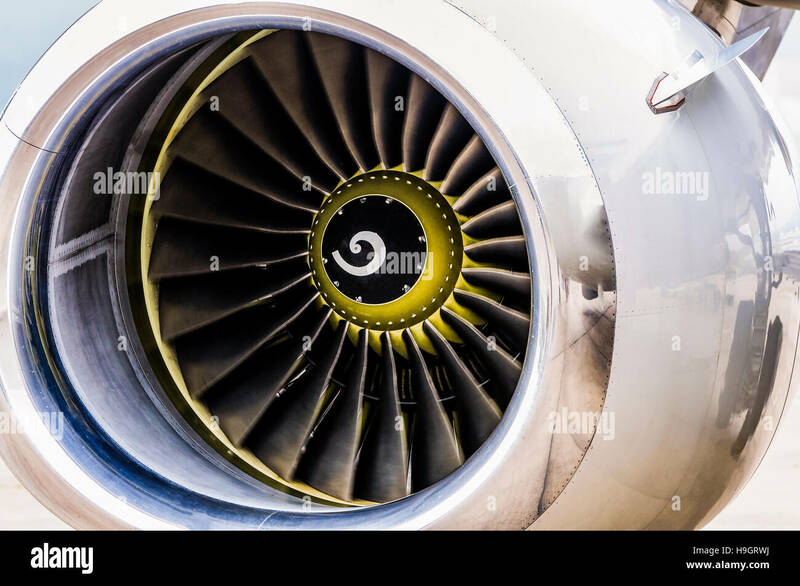 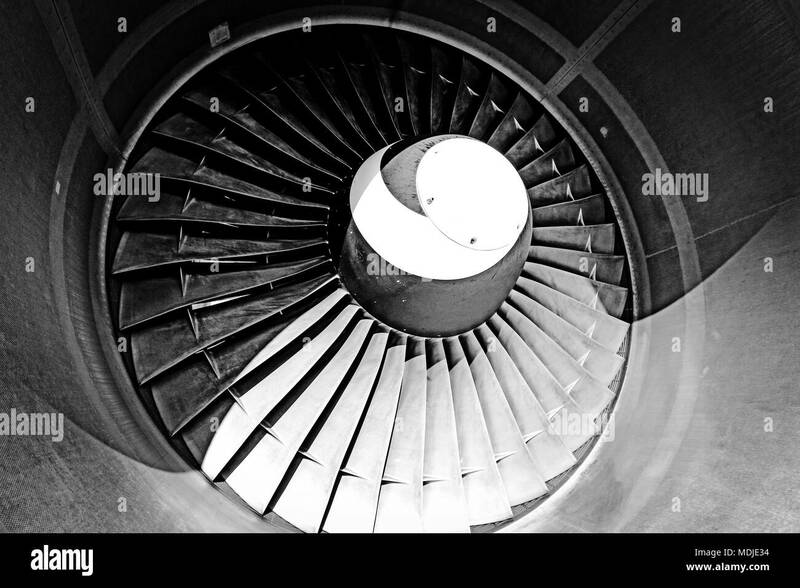 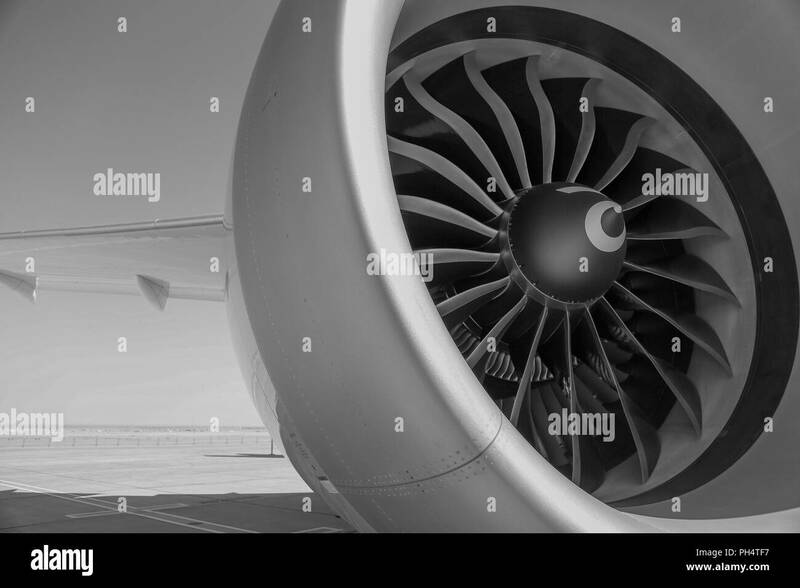 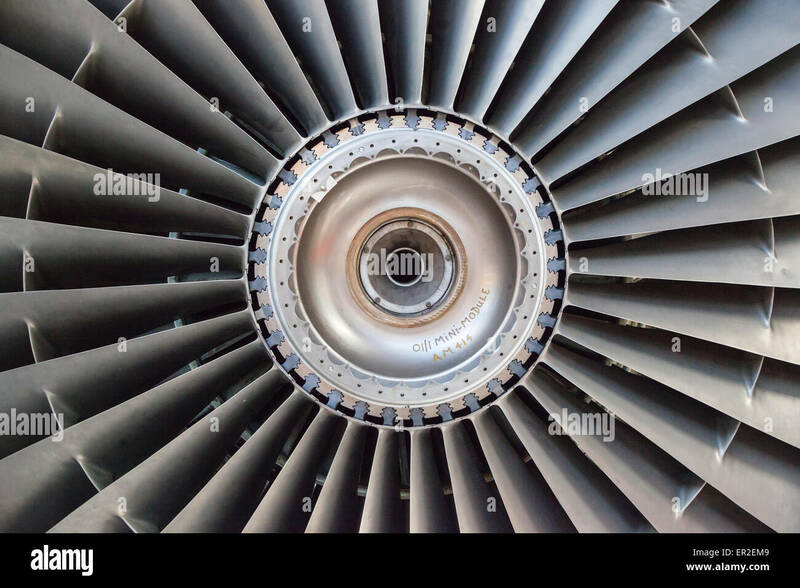 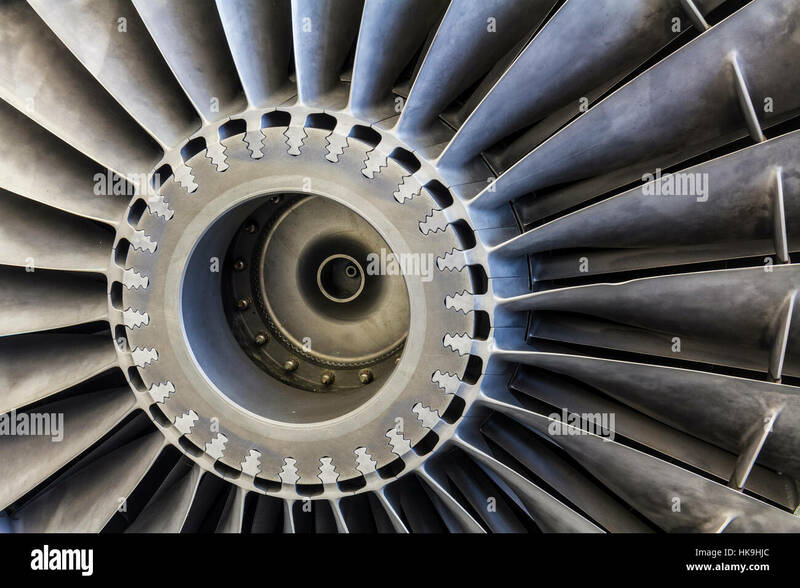 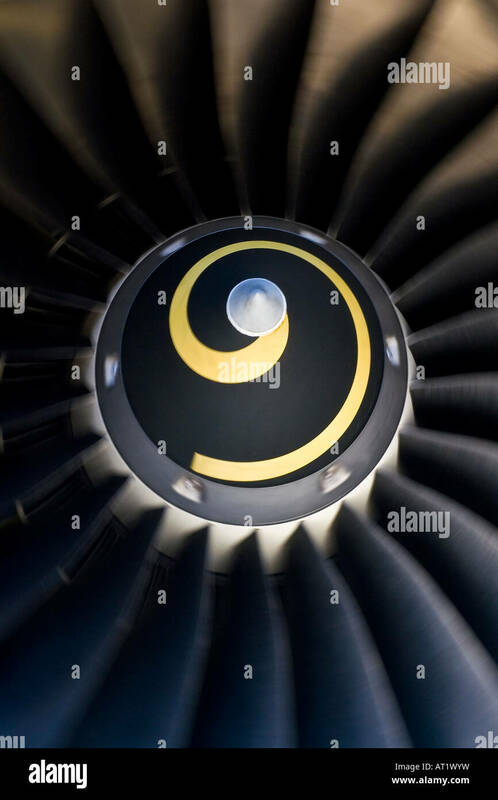 Monochrome image of a rotating Rolls Royce Trent turbofan engine. 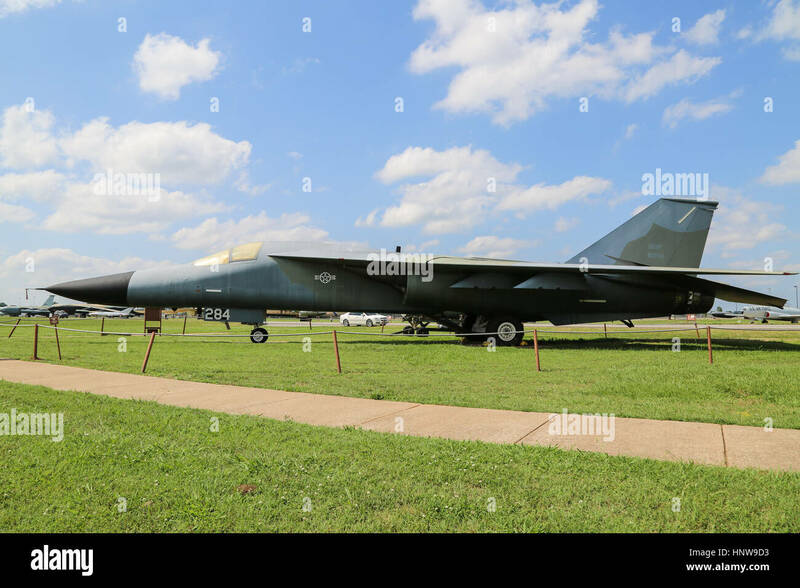 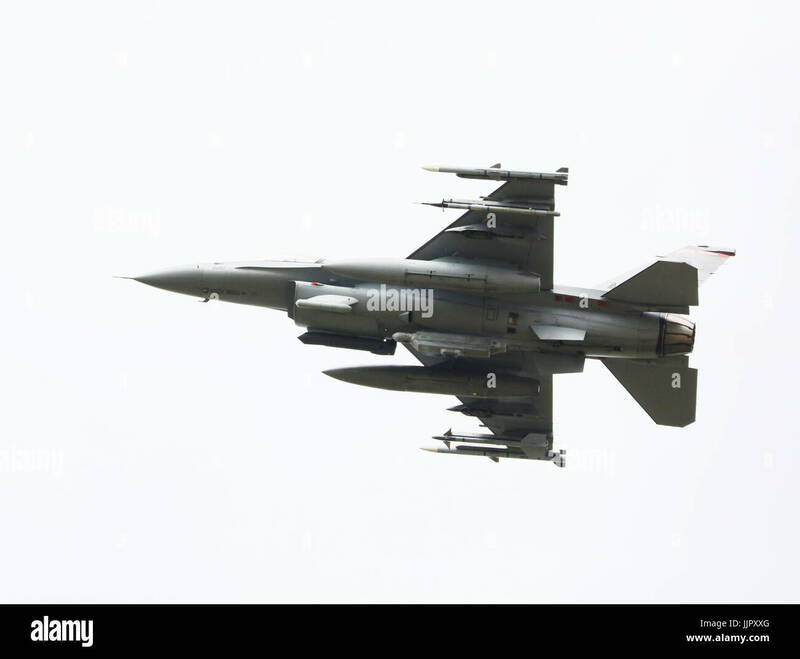 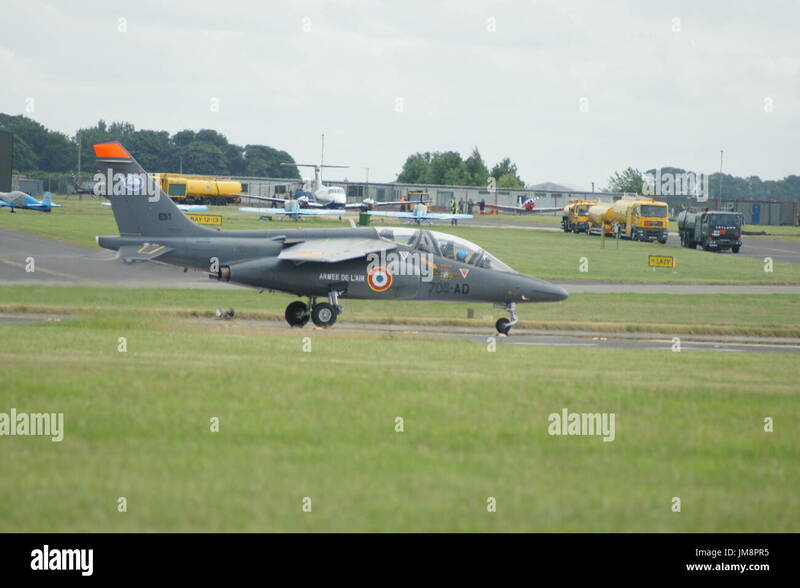 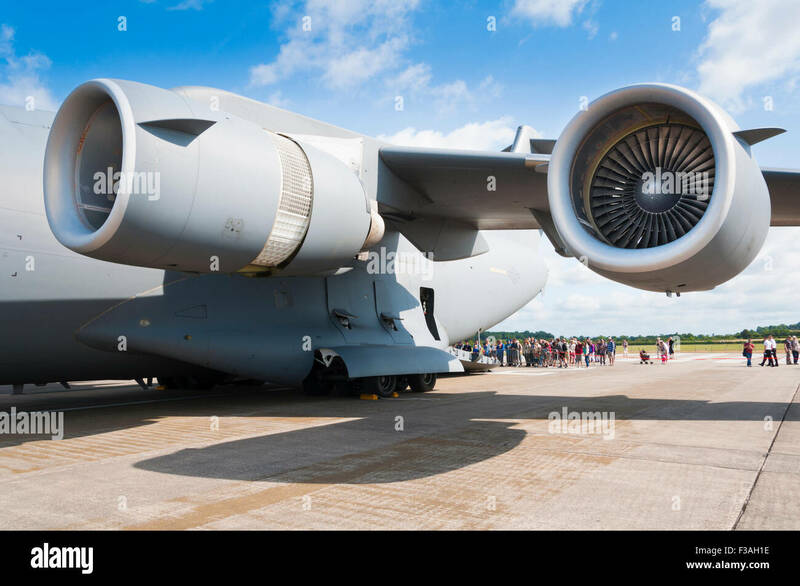 Airplane on the airfield. 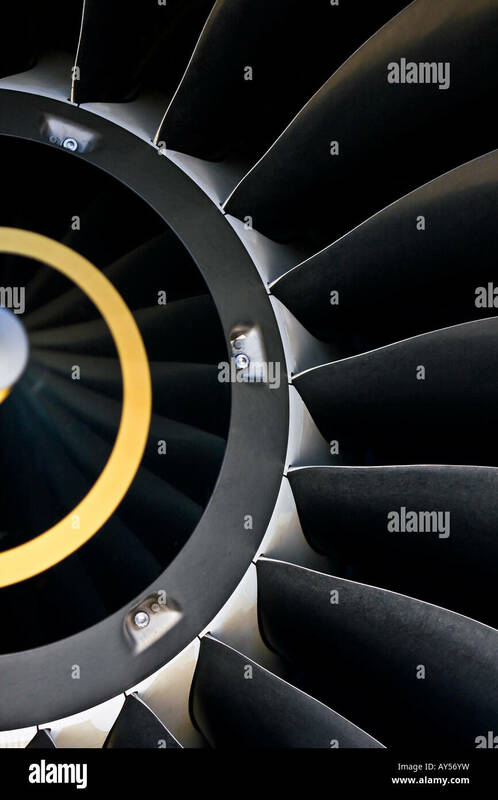 Screw close-up of a turbofan engine. 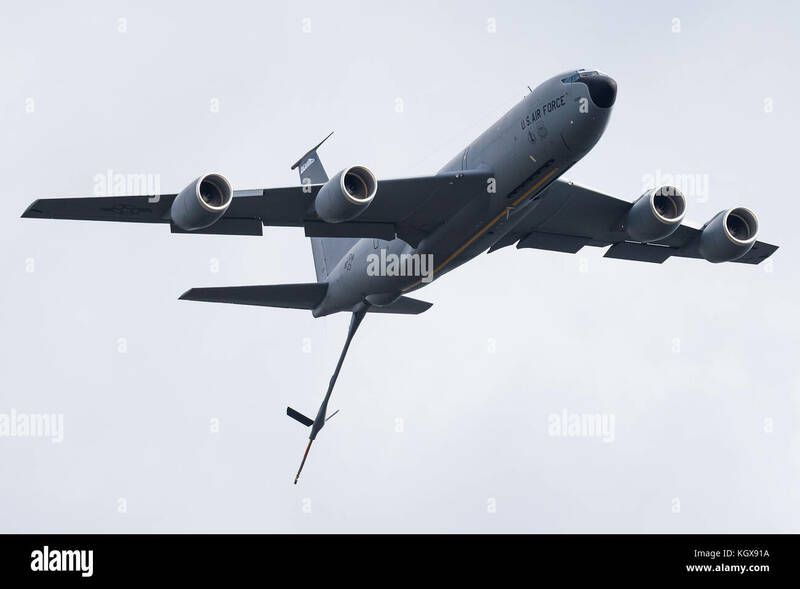 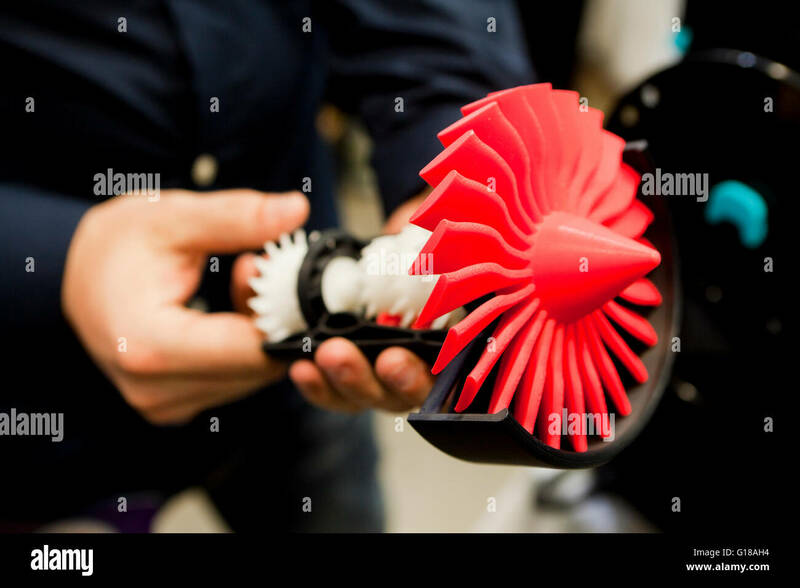 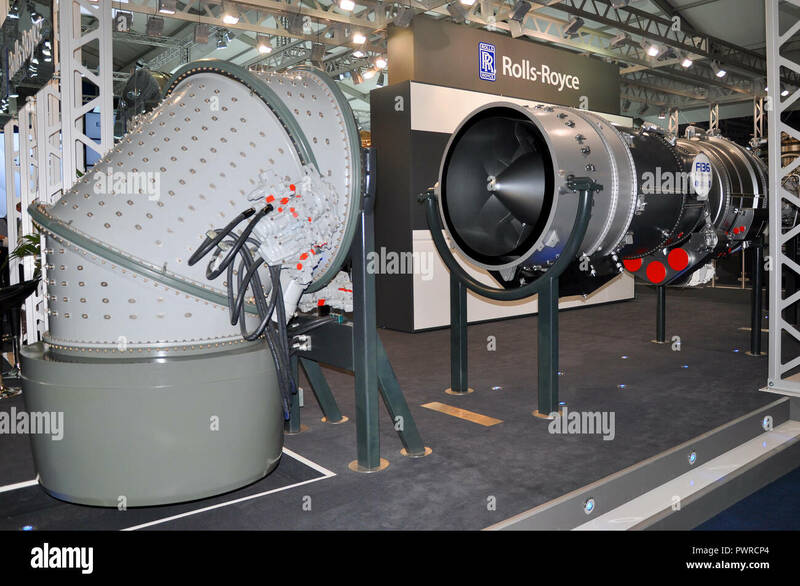 A Rolls-Royce turbofan has been fixed to the exterior of the company’s sales stand at the Farnborough Air Show in Hampshire. 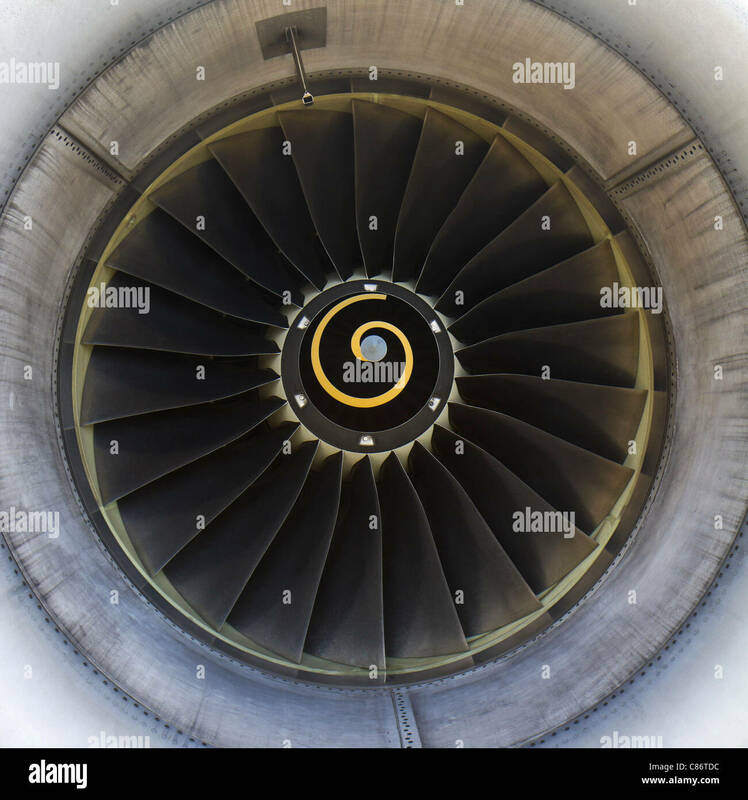 A view of the front fan from a Rolls-Royce RB211 turbofan engine. 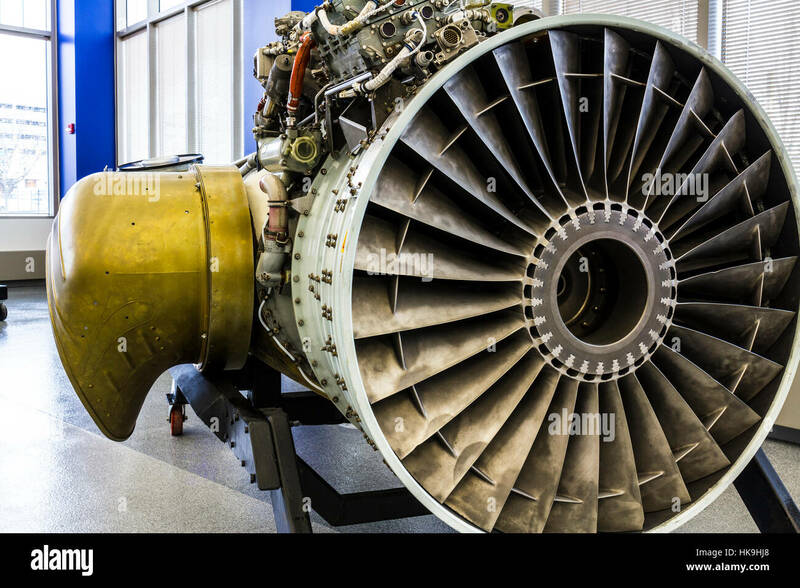 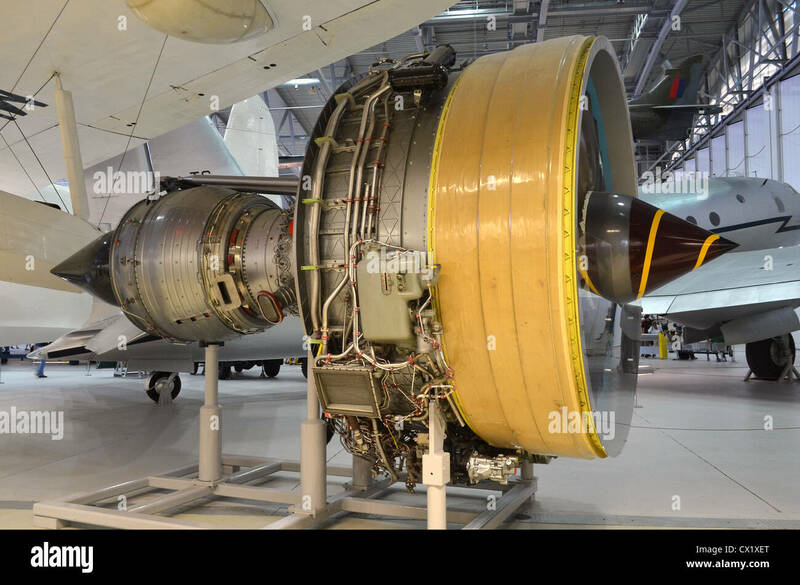 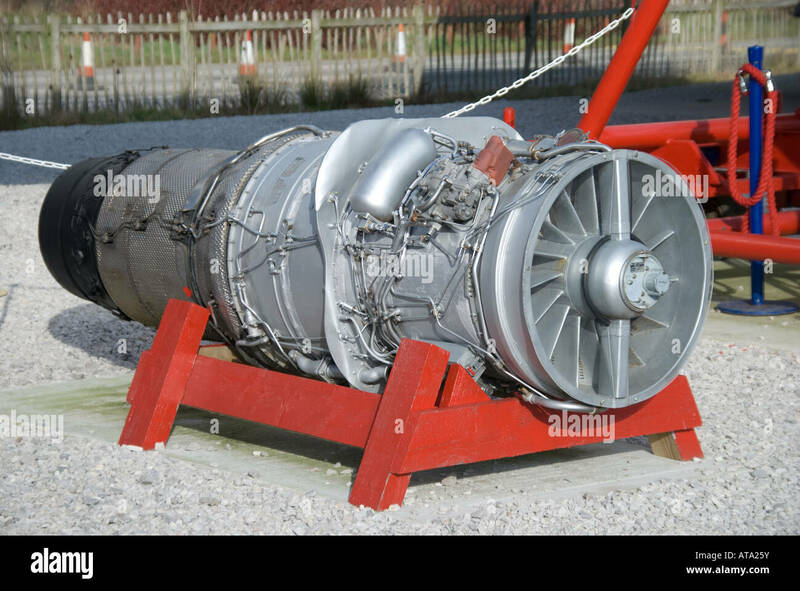 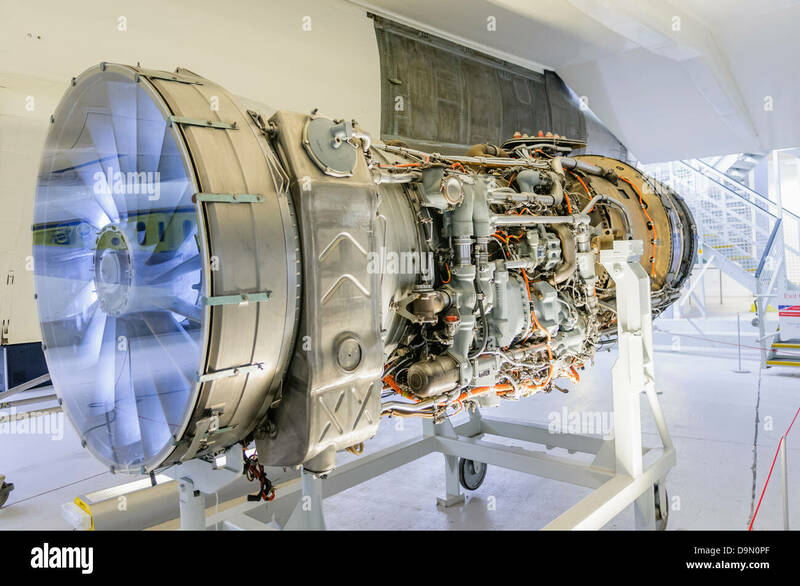 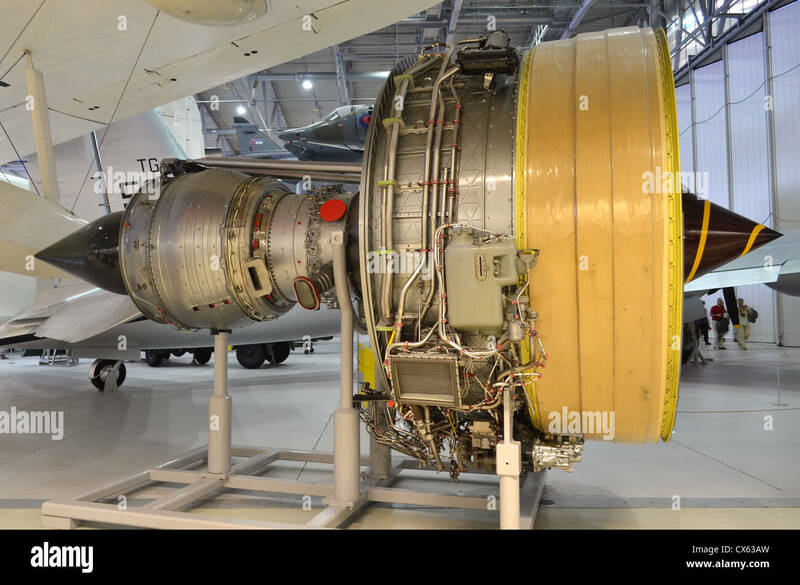 Rolls Royce engine, the RB 211-22B turbofan aero engine (1970), on display at the Science museum, London. 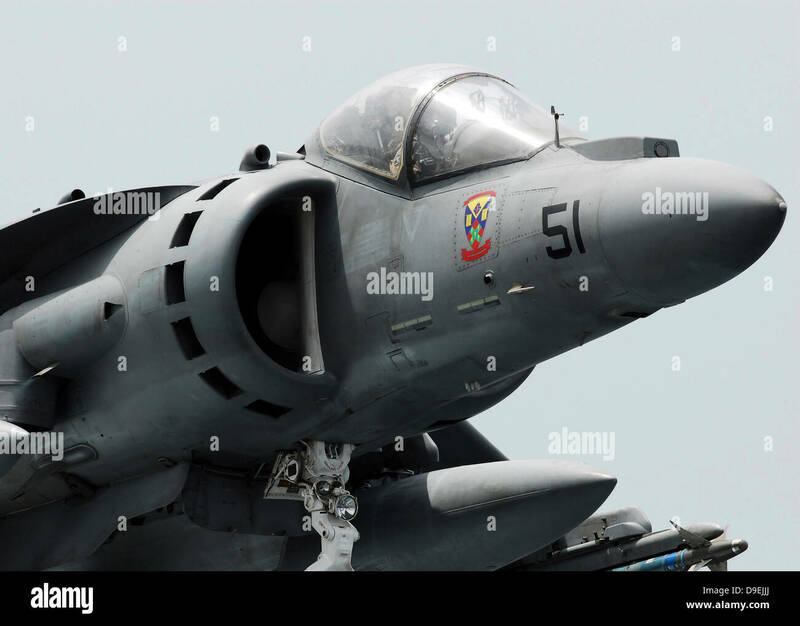 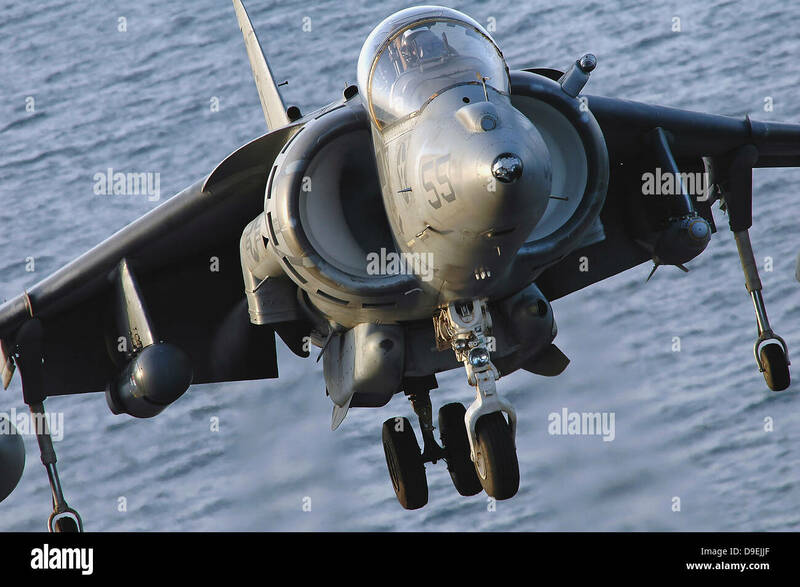 Close-up view of an AV-8B Harrier II. 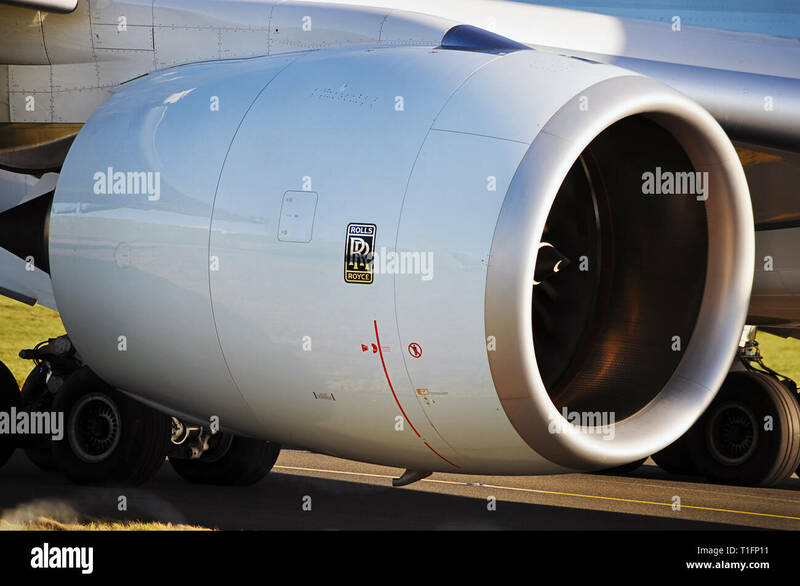 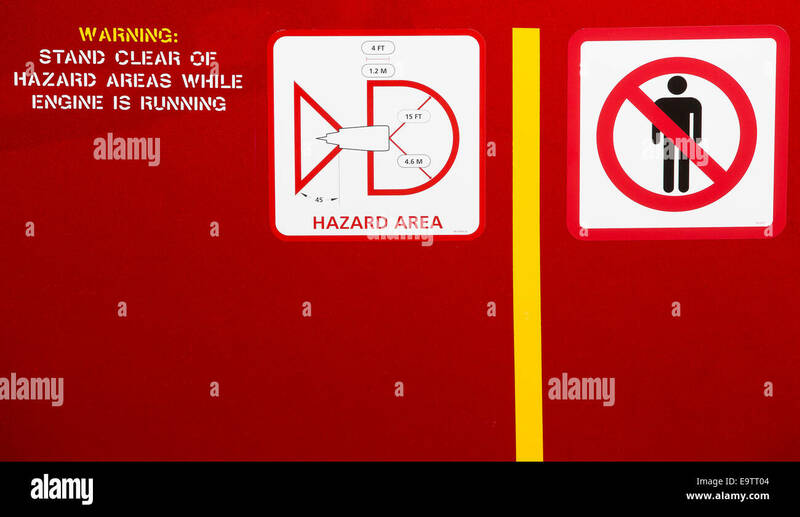 Warning signs on a Rolls Royce Trent 1000 turbofan aeroplane engine, used to power the Boeing 787 Dreamliner. 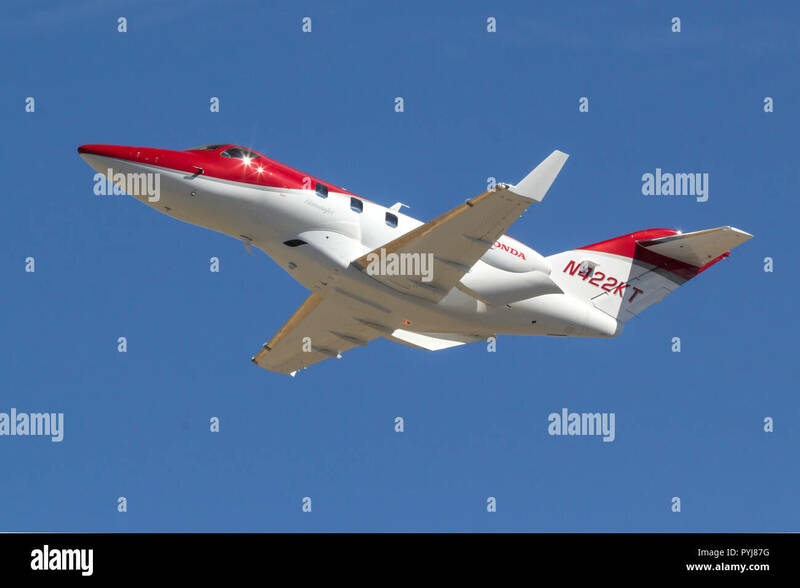 A private Cessna 525 CitationJet M2 [N95KL] on short finals runway 31. 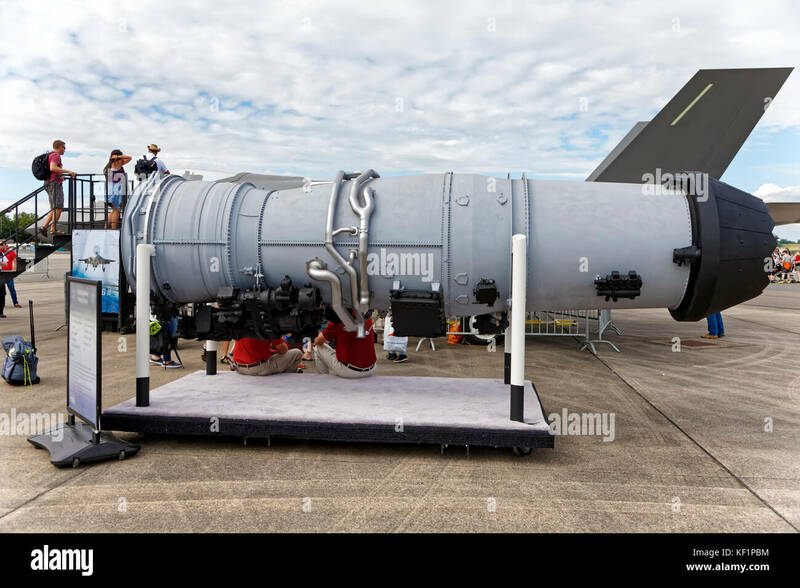 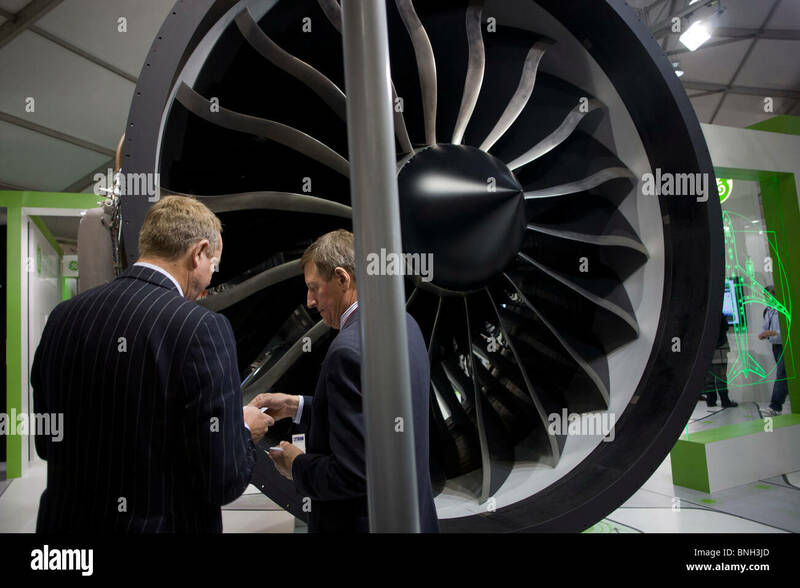 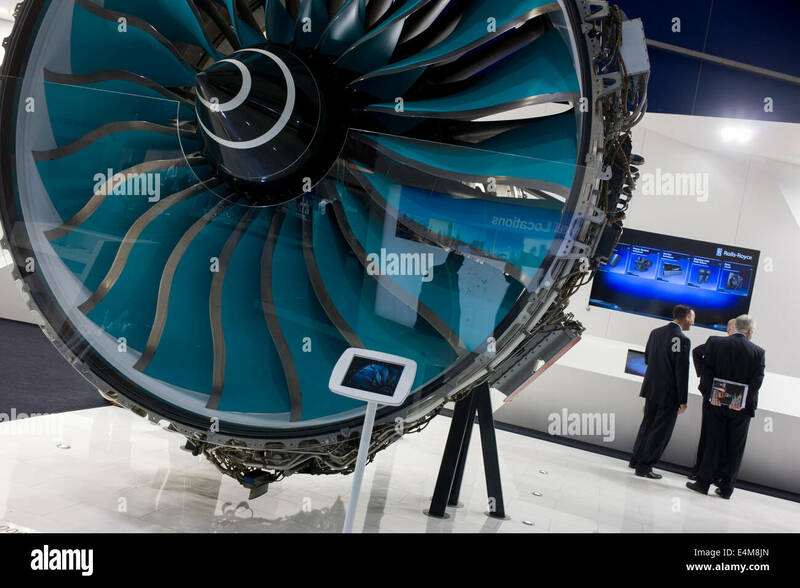 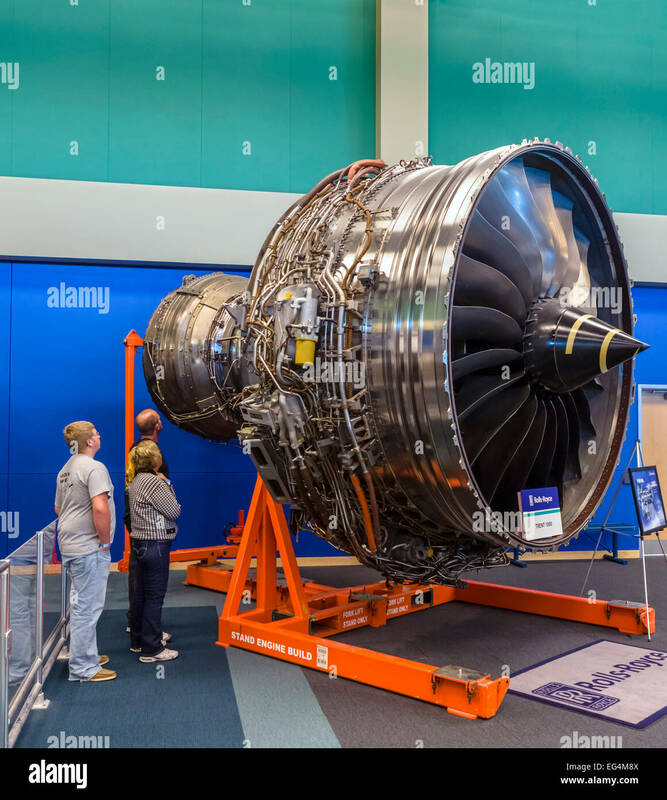 A full-size Trent jet engine is admired by delegates visiting British Rolls-Royce manufacturer's exhibition stand at the Farnborough Air Show, England. 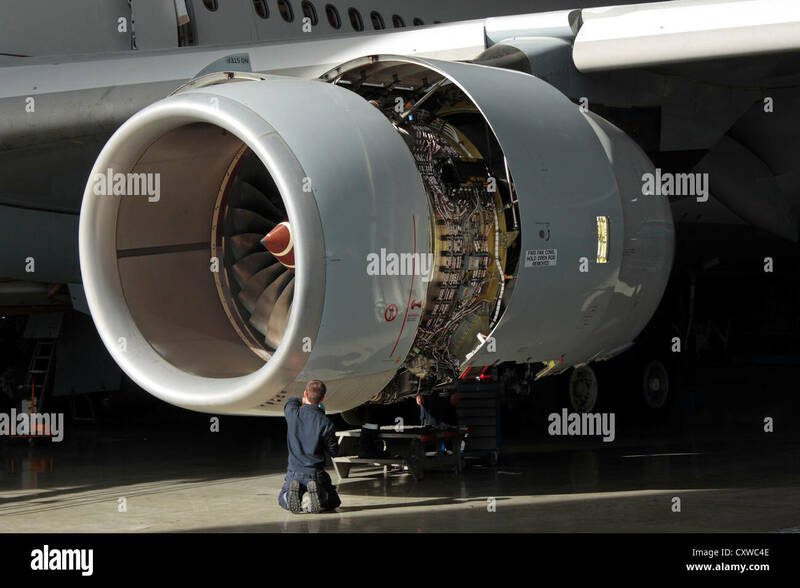 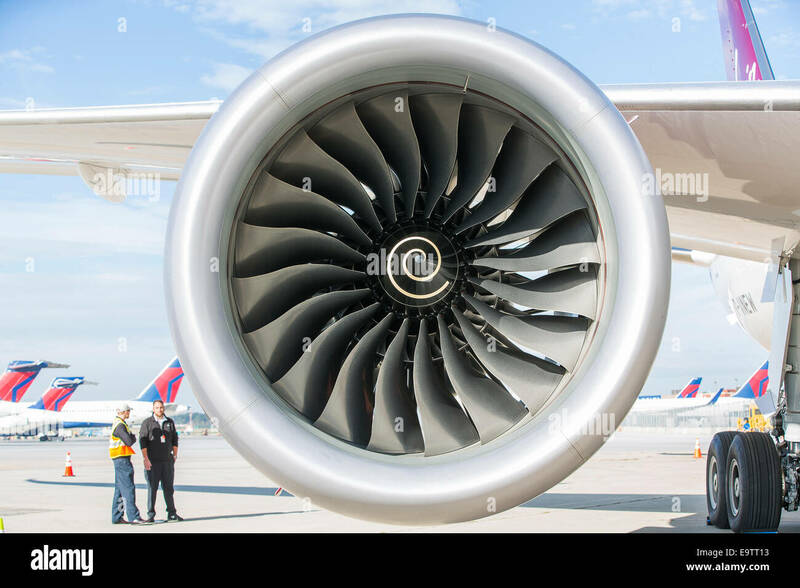 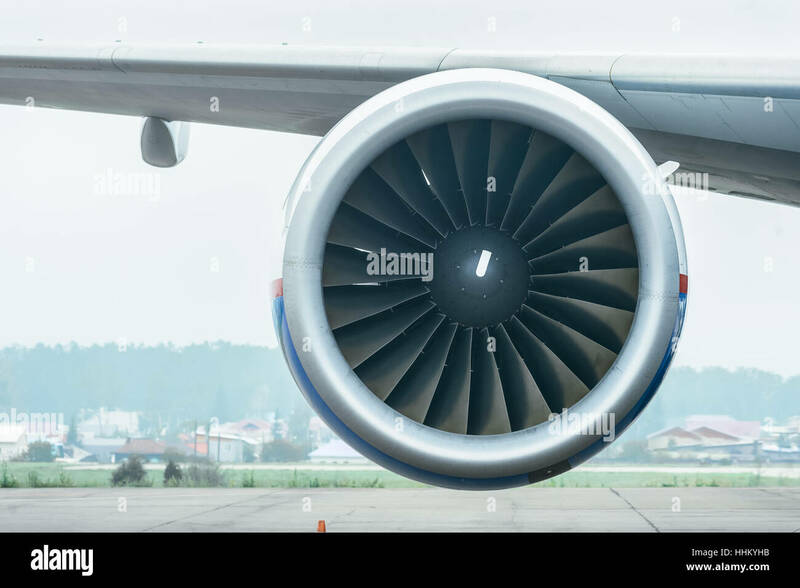 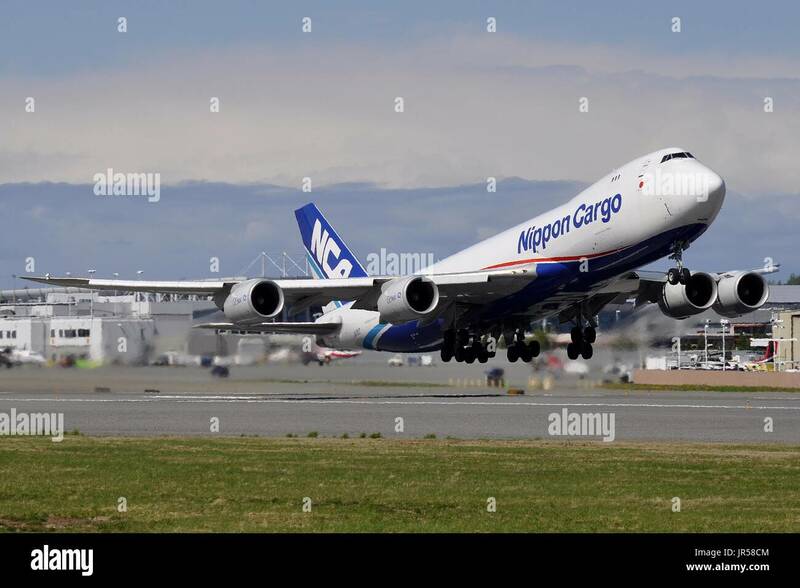 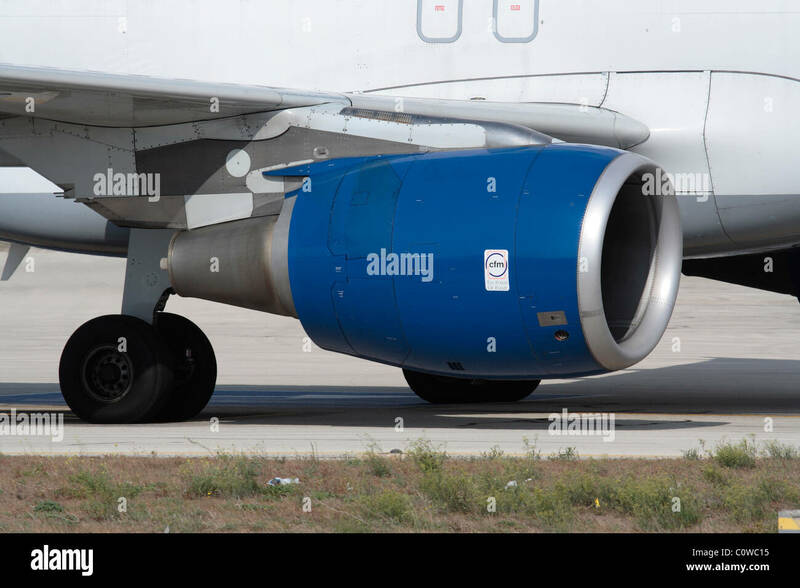 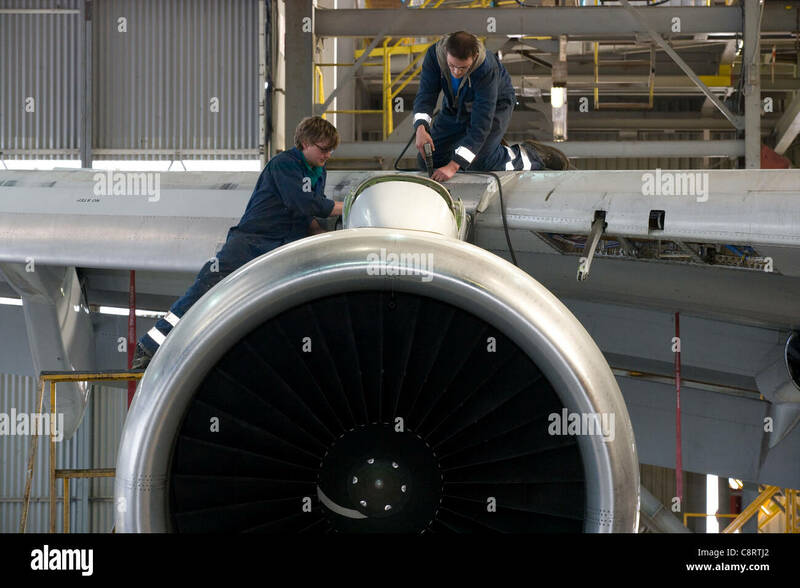 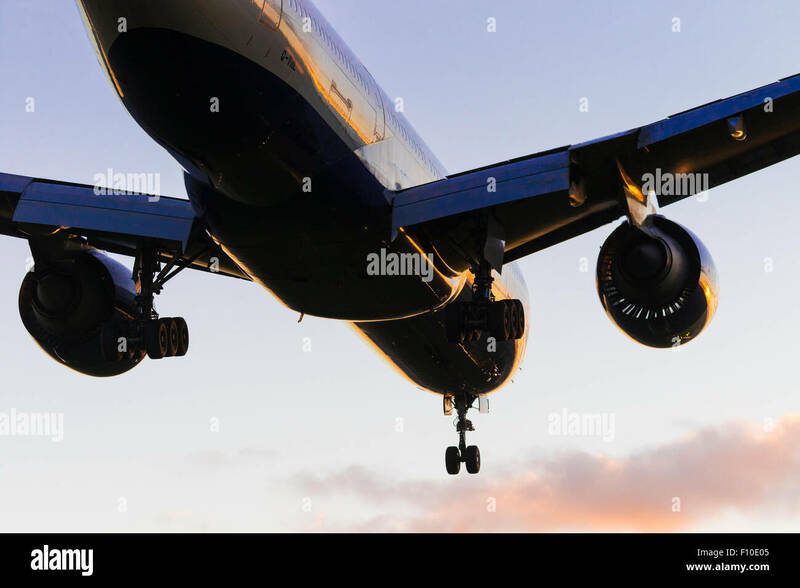 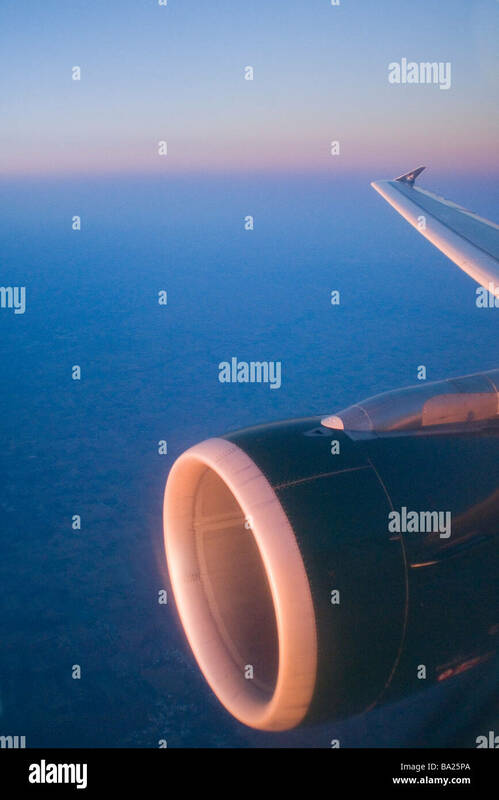 Rolls-Royce Trent is the name given to a family of three-spool, high bypass turbofan aircraft engines manufactured by Rolls-Royce plc. 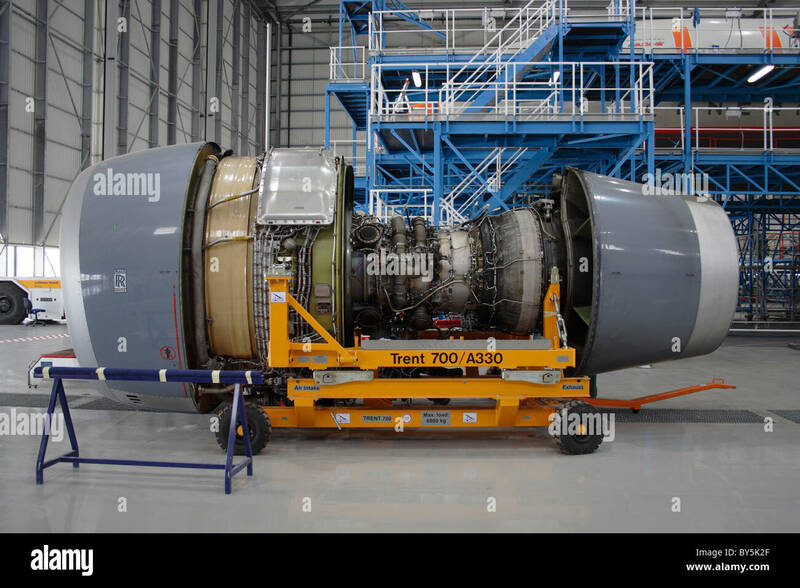 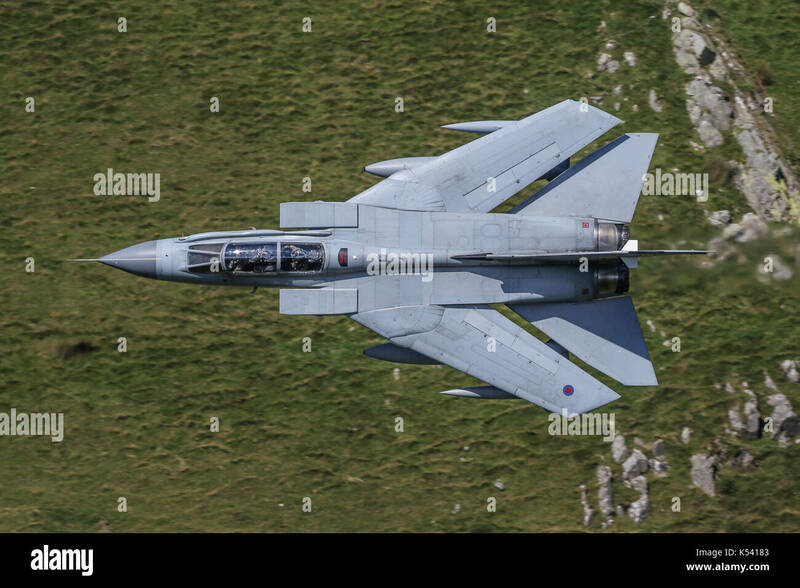 The engine is named after the River Trent in the Midlands of England. 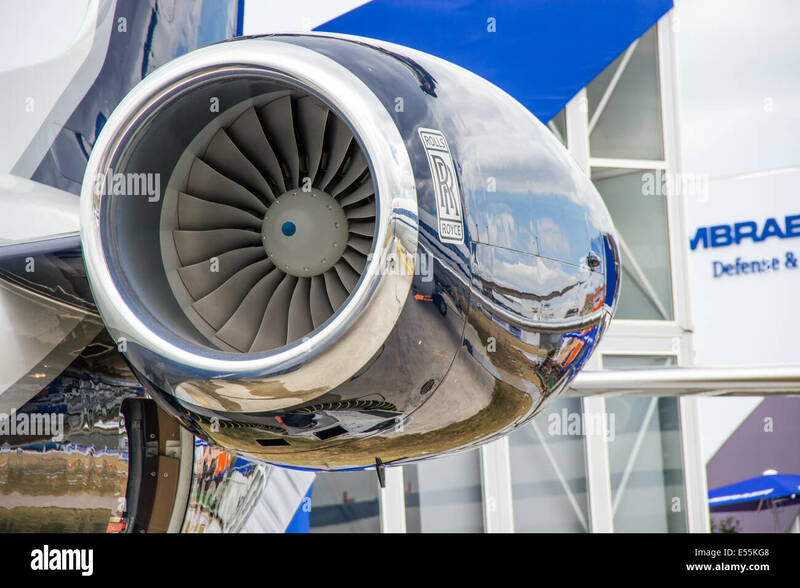 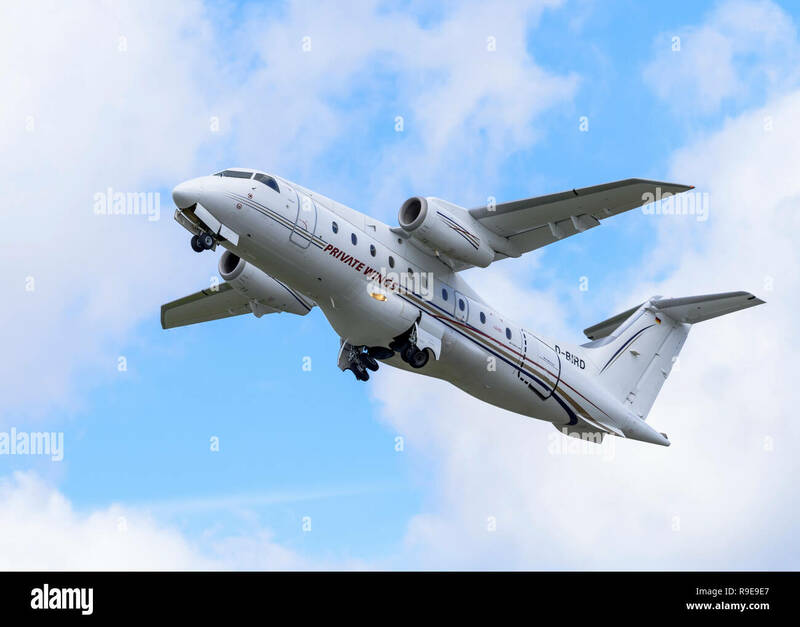 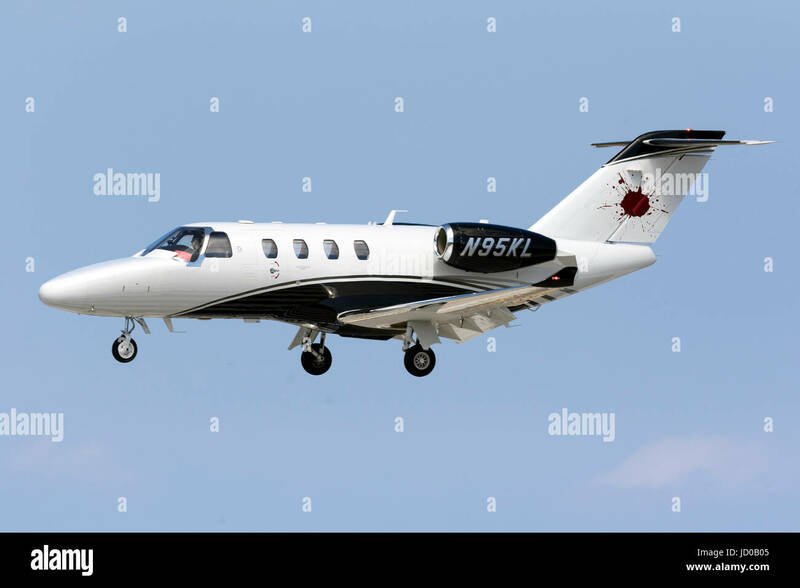 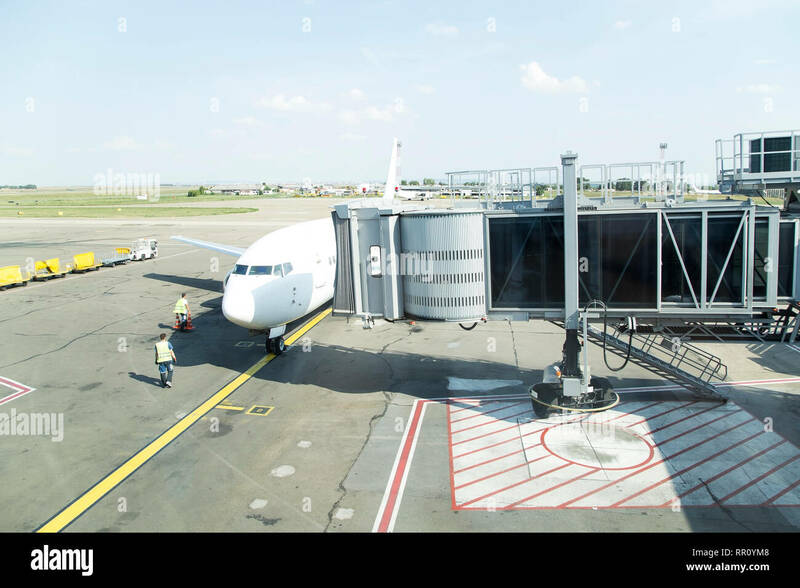 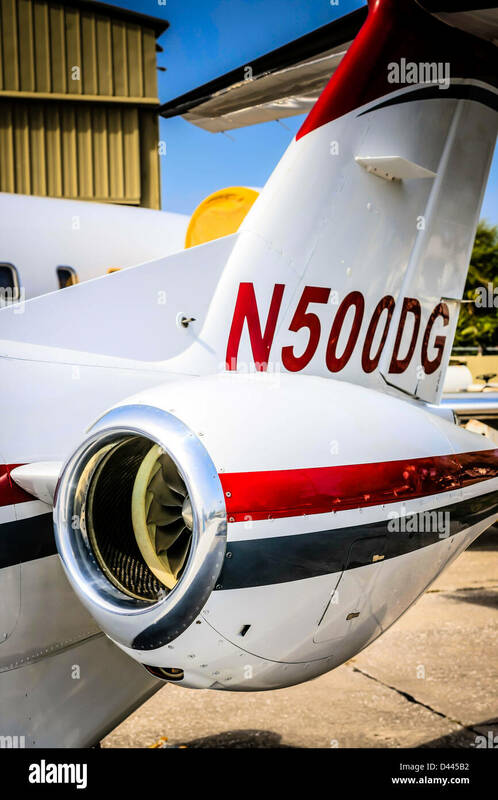 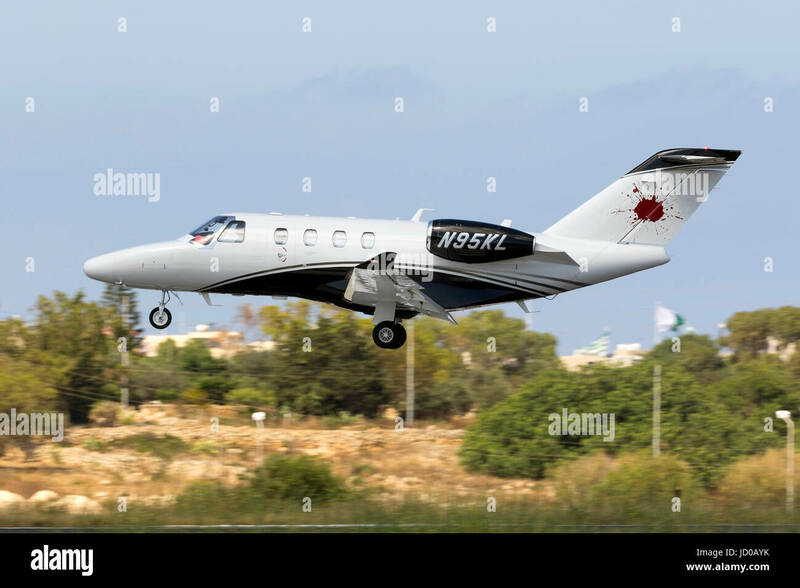 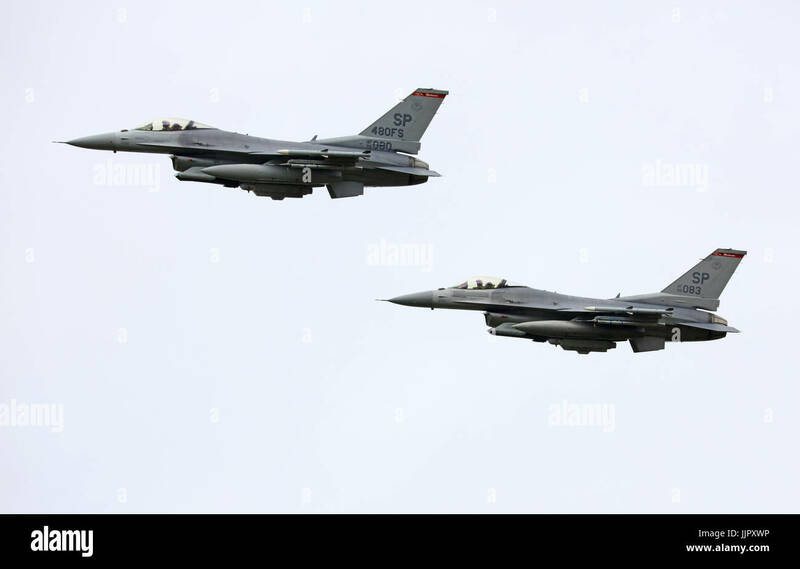 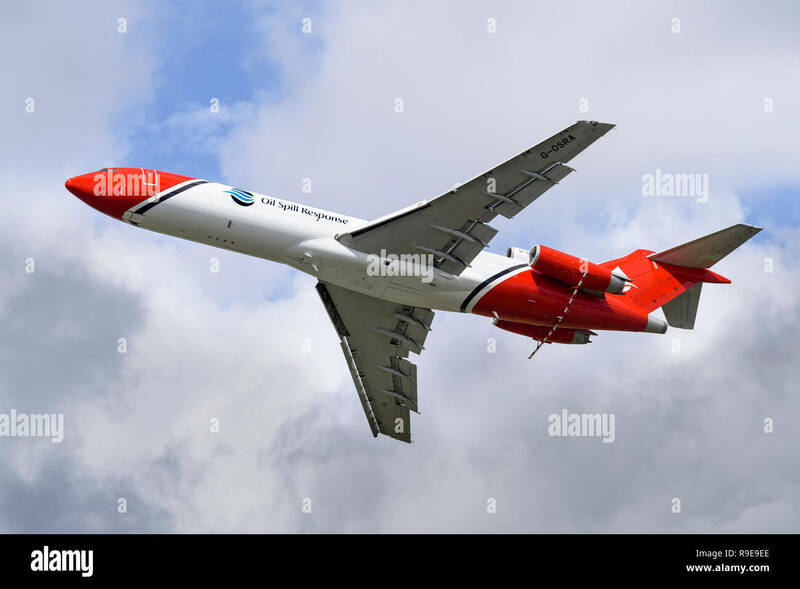 The civil aerospace business is a major manufacturer of aero engines for all sectors of the airliner and corporate jet market. 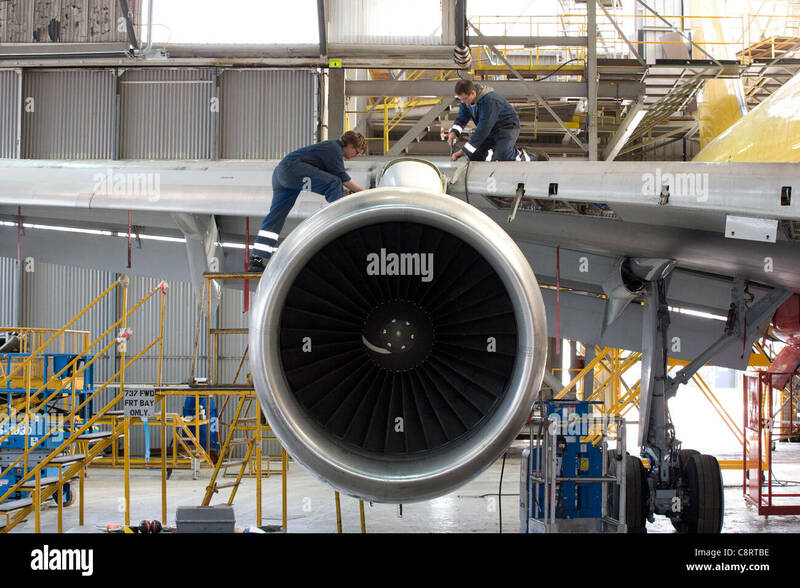 Rolls-Royce powers more than 30 types of commercial aircraft and has almost 13,000 engines in service around world. 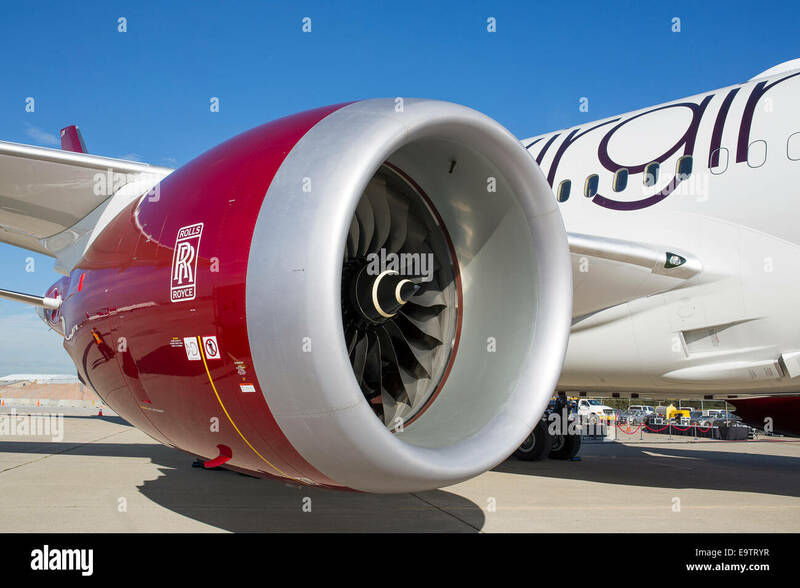 A Rolls Royce Trent 1000 turbofan engine mounted on a new Boeing 787 Dreamliner for Virgin Atlantic. 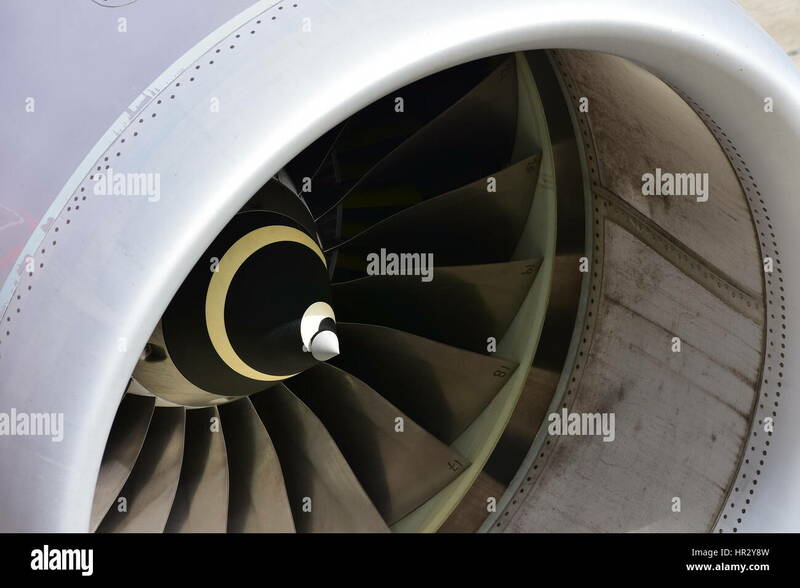 A British Airways Boeing 777-200 ER Reg. 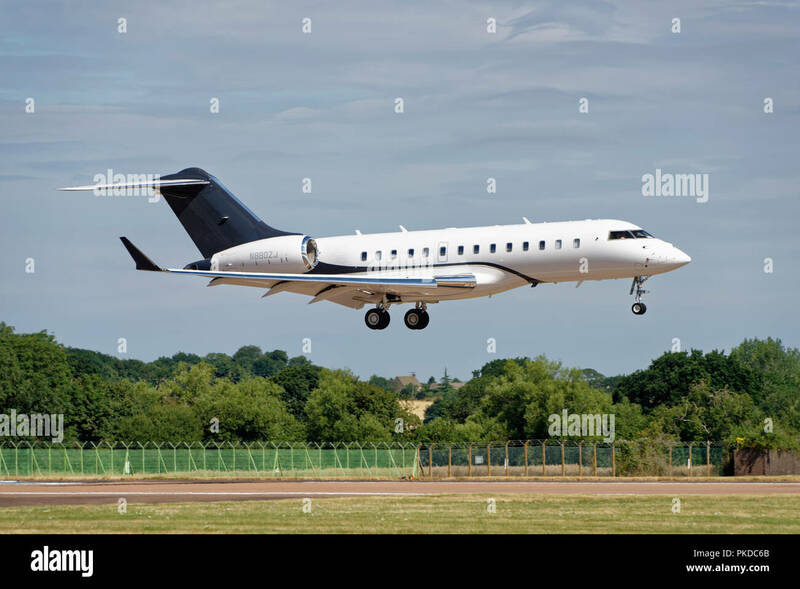 G-VILL lands on London Heathrow's runway 27R. 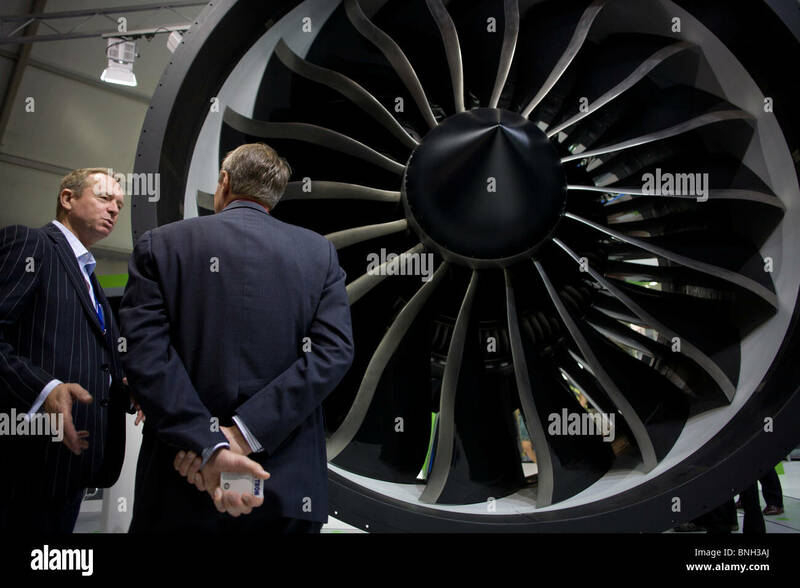 An employee and potential buyer discuss potential business deals at the General Electric (GE) exhibition stand. 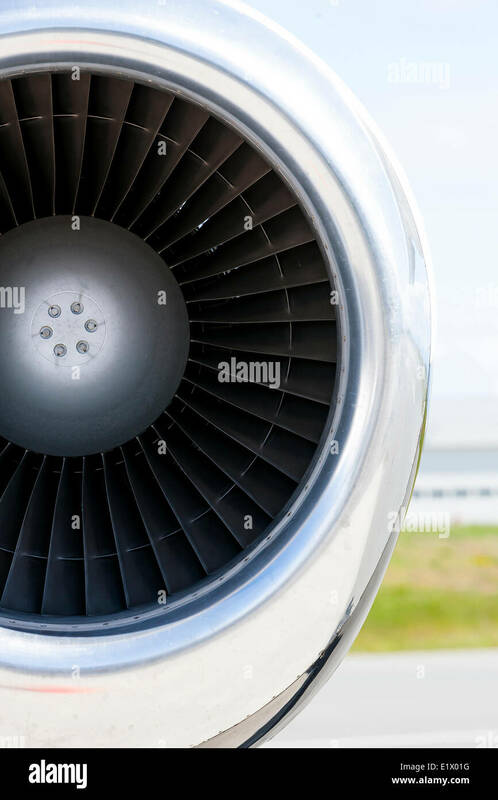 Front engine cowling and turbine blades of the engine of a Boeing 737. 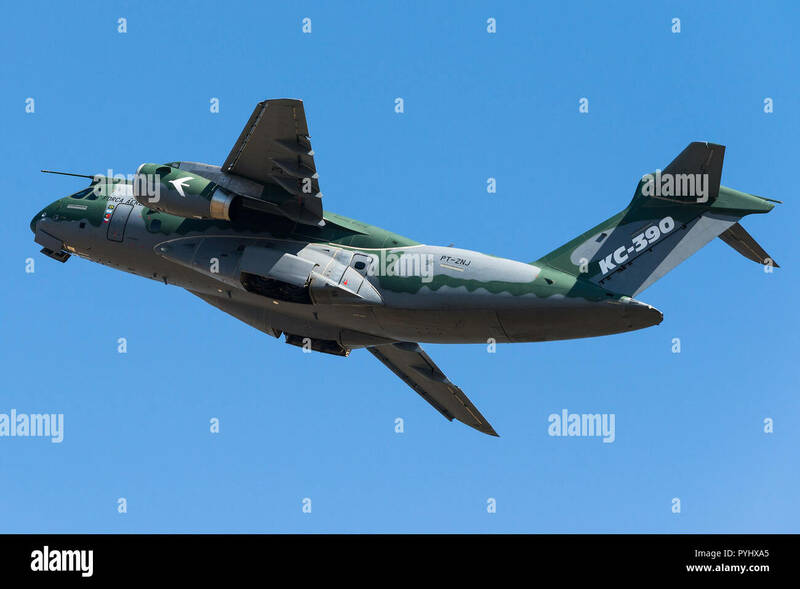 Departure of an Embraer KC-390 military transport aircraft of the Brazilian Air Force. 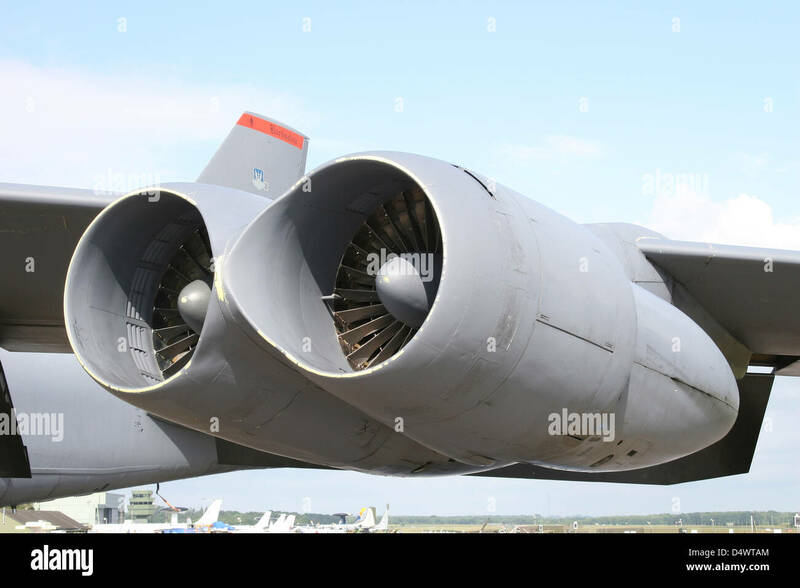 Pratt & Whitney engines TF33 of the B-52H Stratofortress. 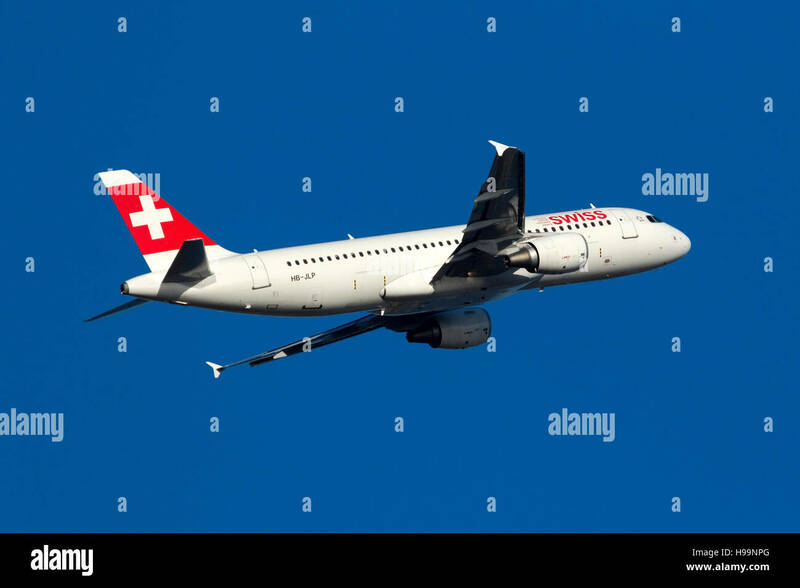 Swiss International Air Lines Airbus A320-214 [HB-JLP] on the climb out of runway 13. 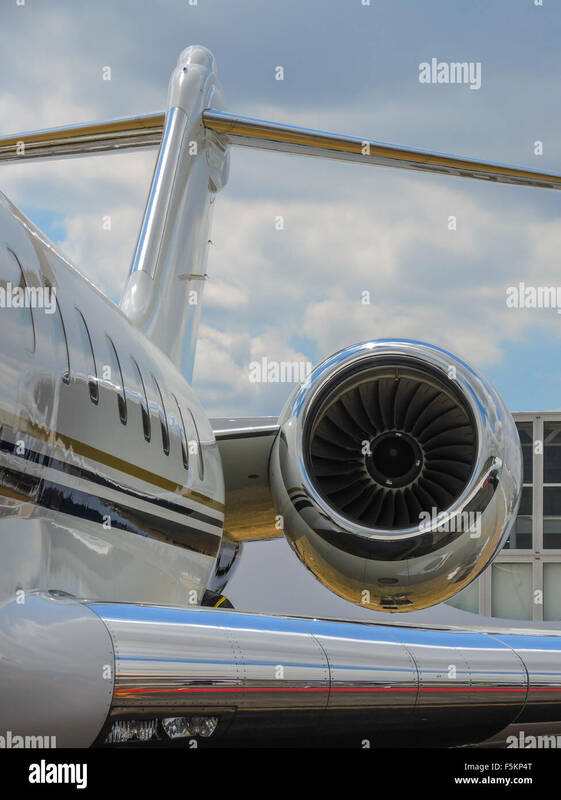 Airplane on the airfield. 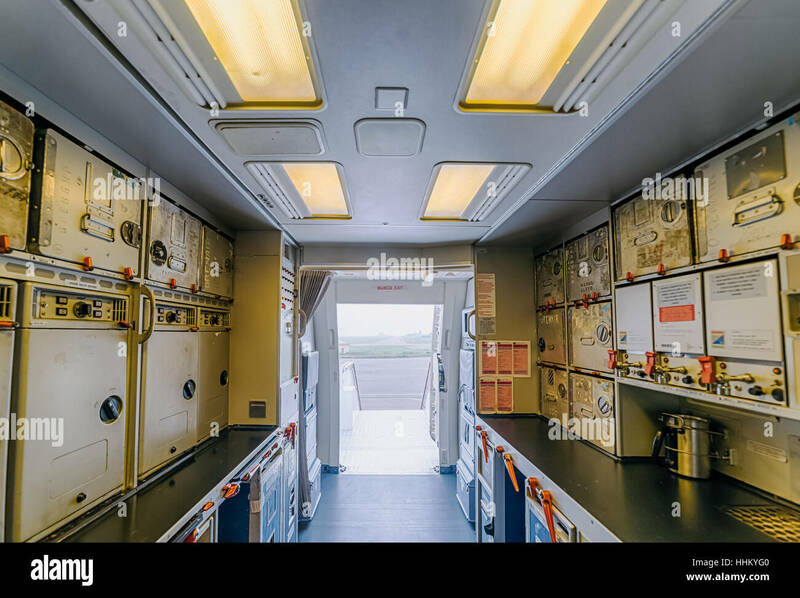 Inside the cabin . 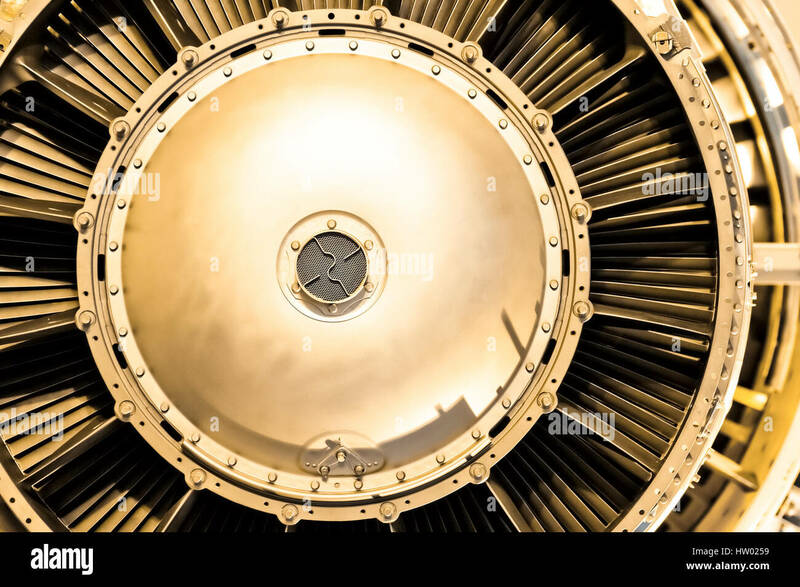 View from the kitchen to the main entrance to the salon. 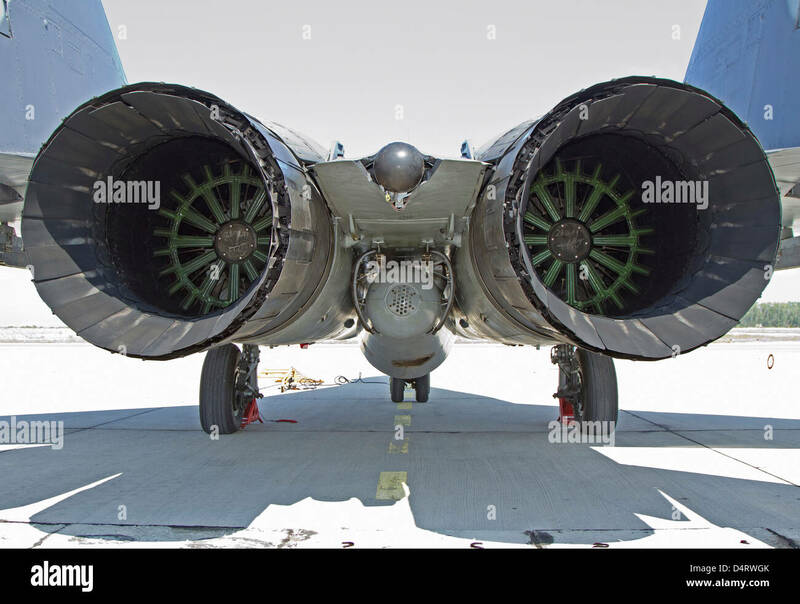 Rear view of the RD-33 engines on a Serbian Air Force MiG-29 jet fighter, Graf Ignatievo Air Base, Bulgaria. 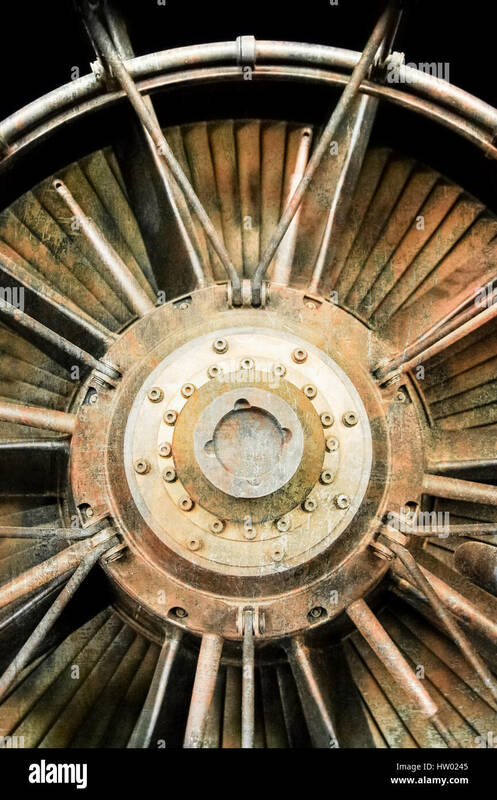 Closeup of the air inlet of an IAE V2500 turbofan engine showing the metal texture on the fan blades. 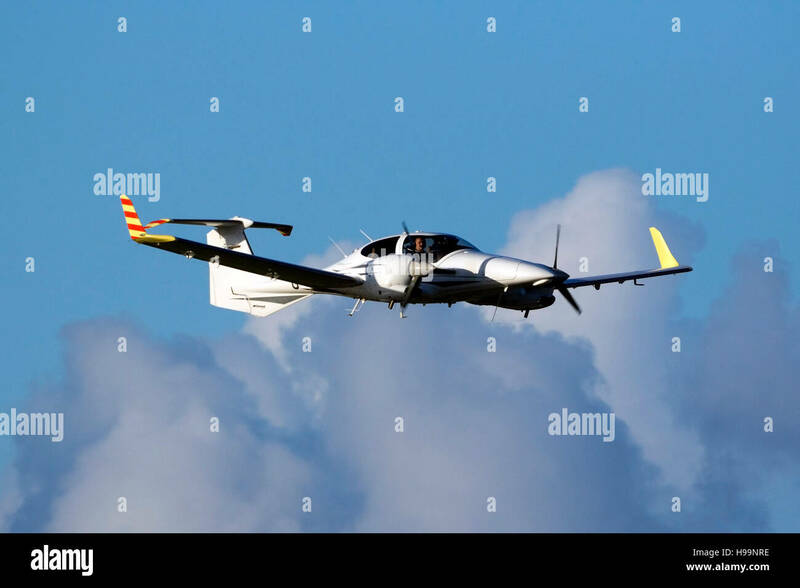 Diamond DA-42 Twin Star [G-DGPS] on a flypast runway 13. 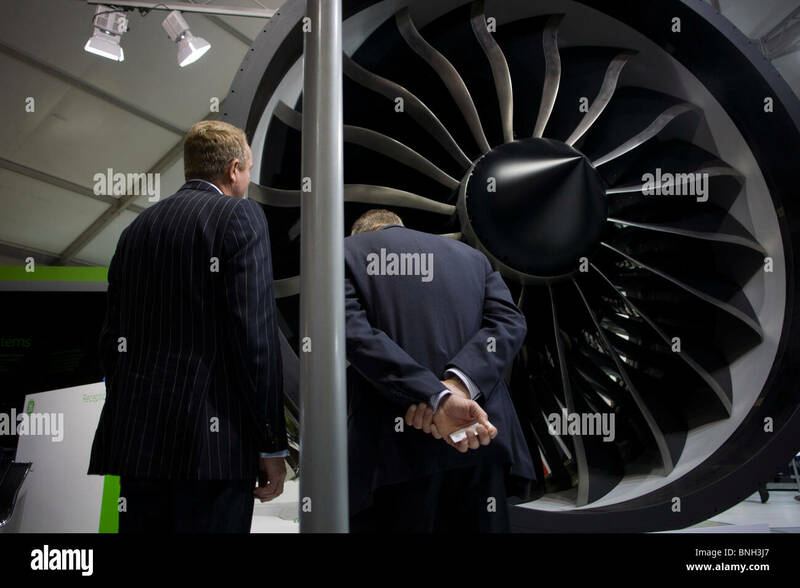 An employee and potential buyer exchange business cards after discussing potential business deals at the General Electric stand.